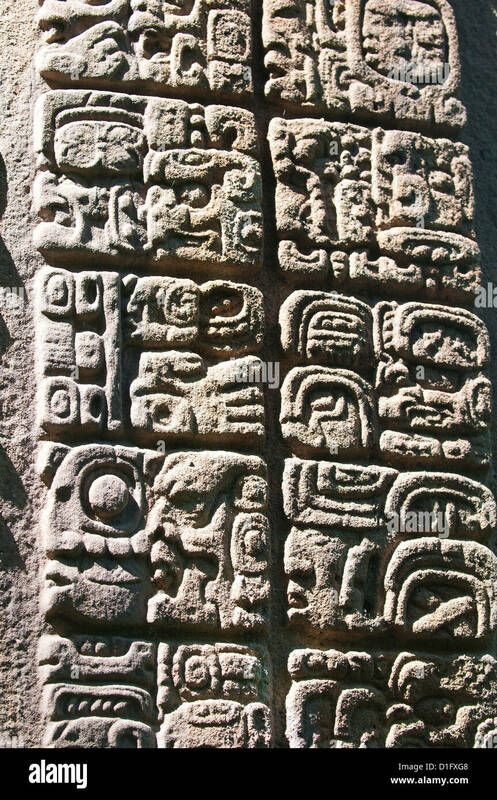 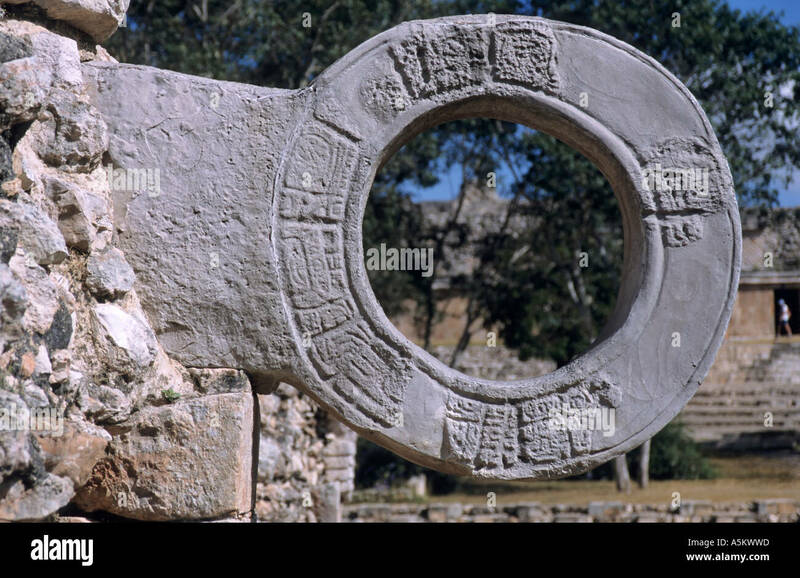 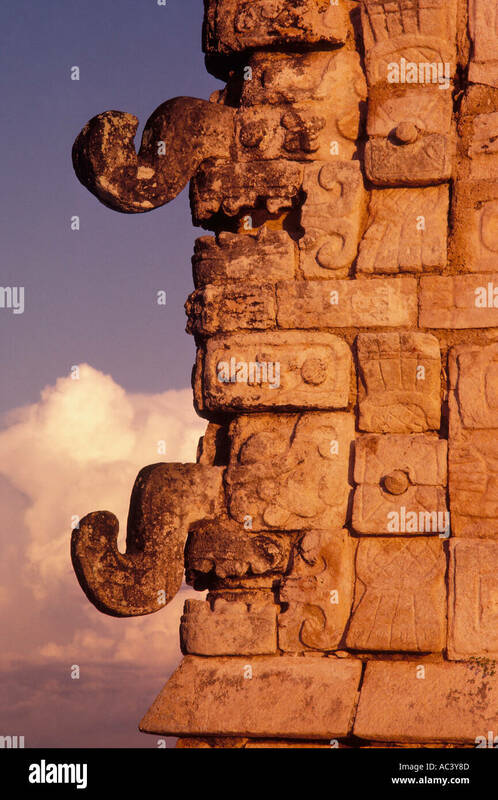 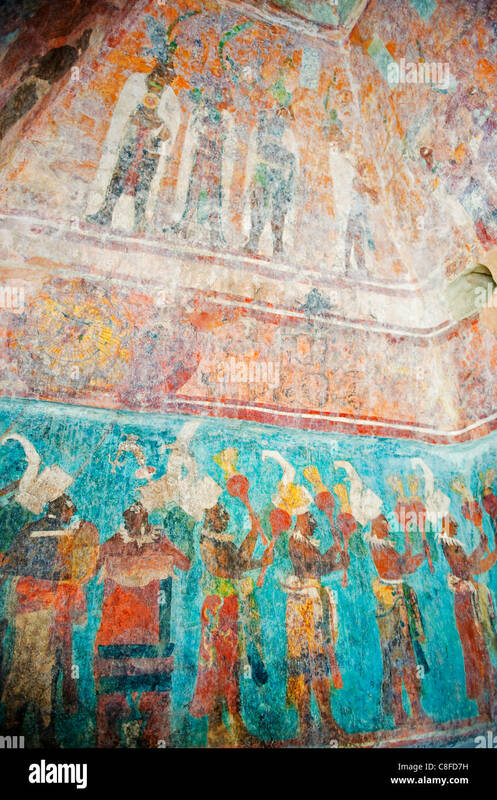 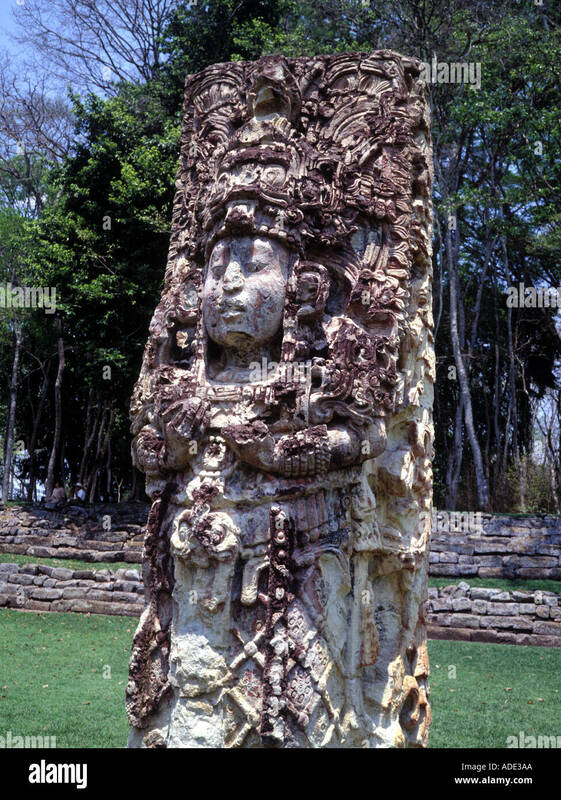 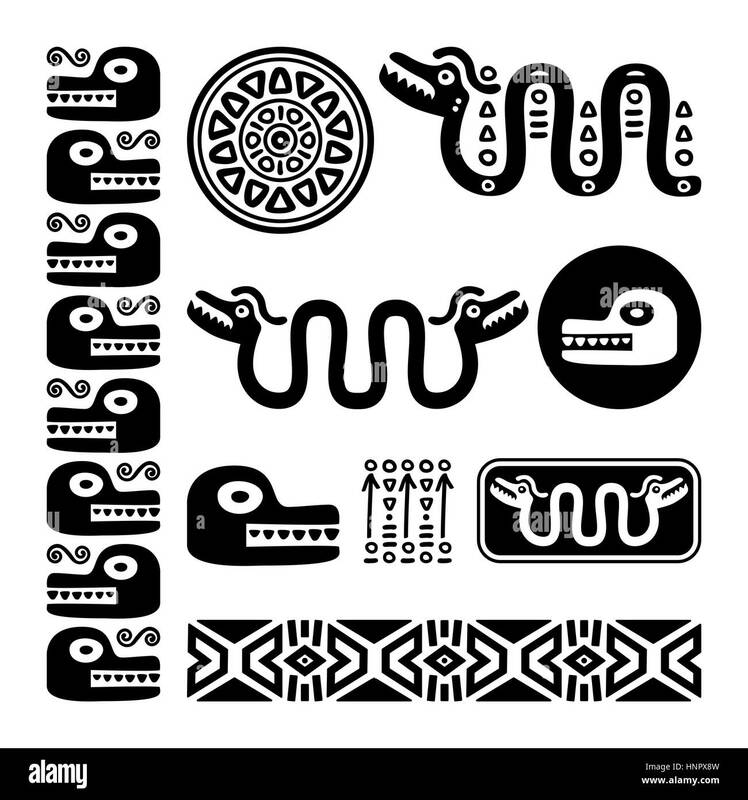 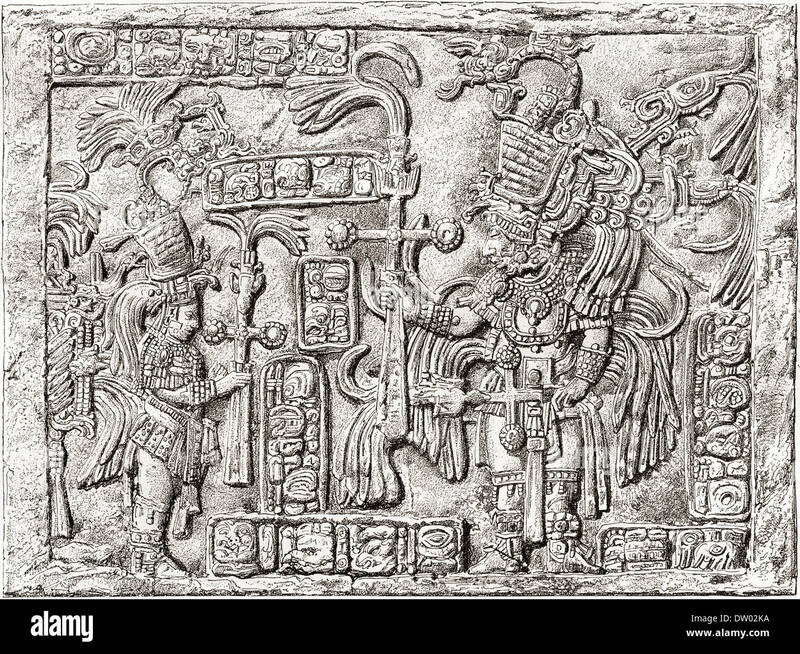 Decorative Lintel from the ancient Mayan city of Yaxchilan, Chiapas, Mexico. 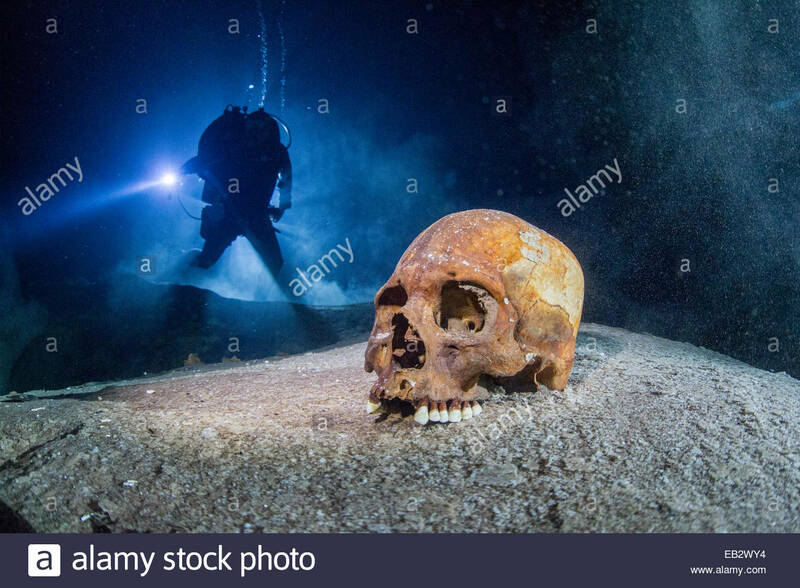 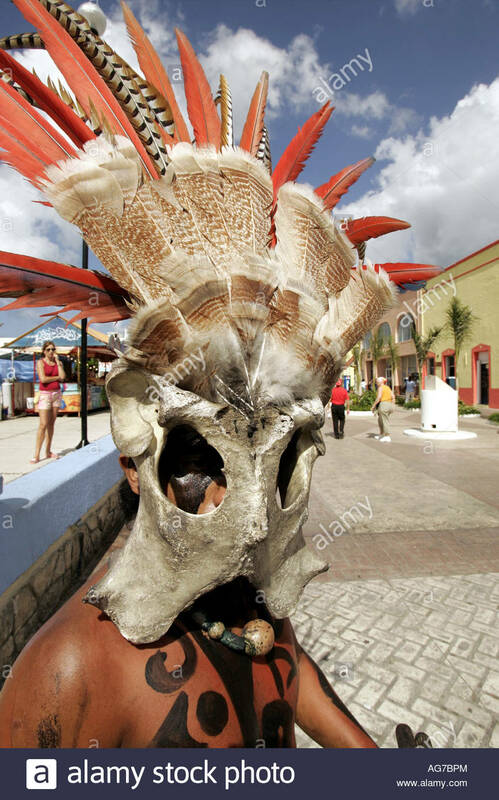 A Mayan skull found in a sacred cenote. 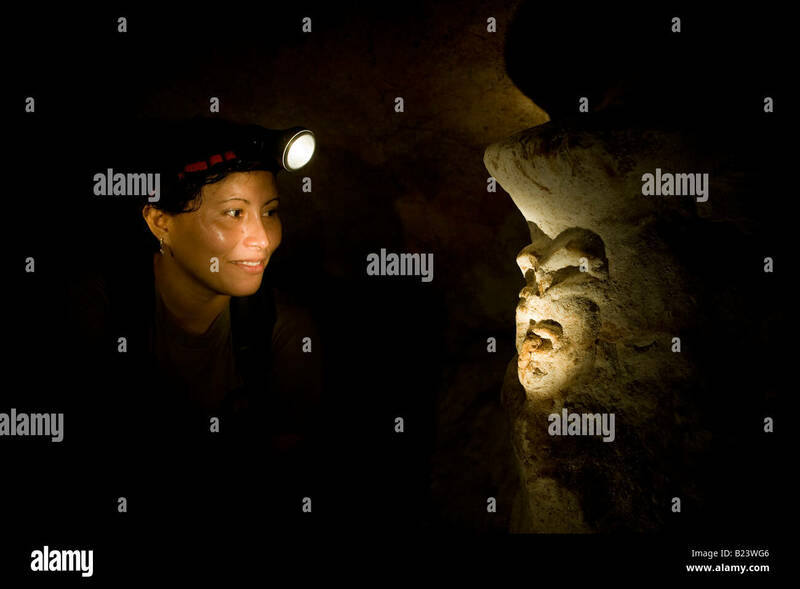 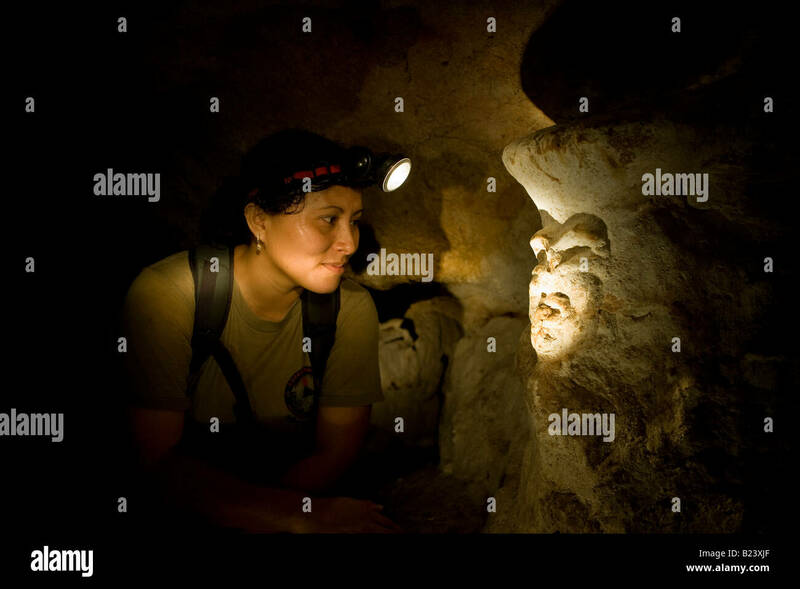 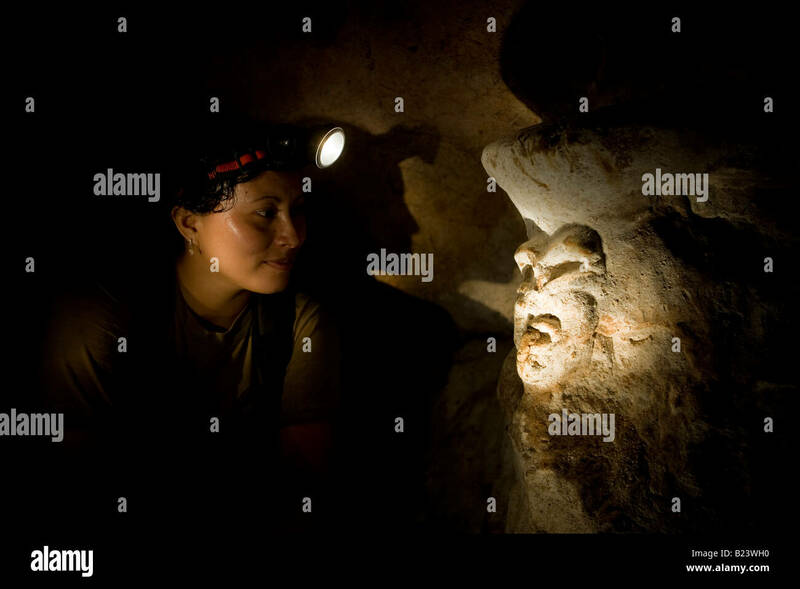 Mayan figure in underground cavern, Belize. 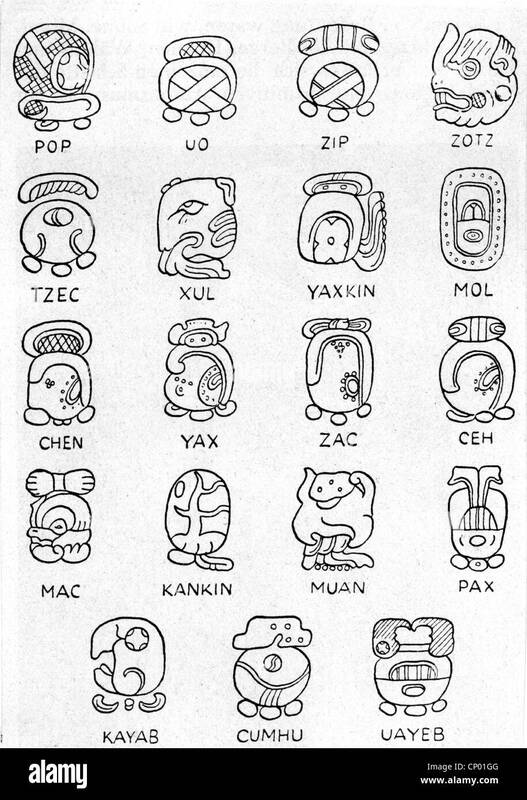 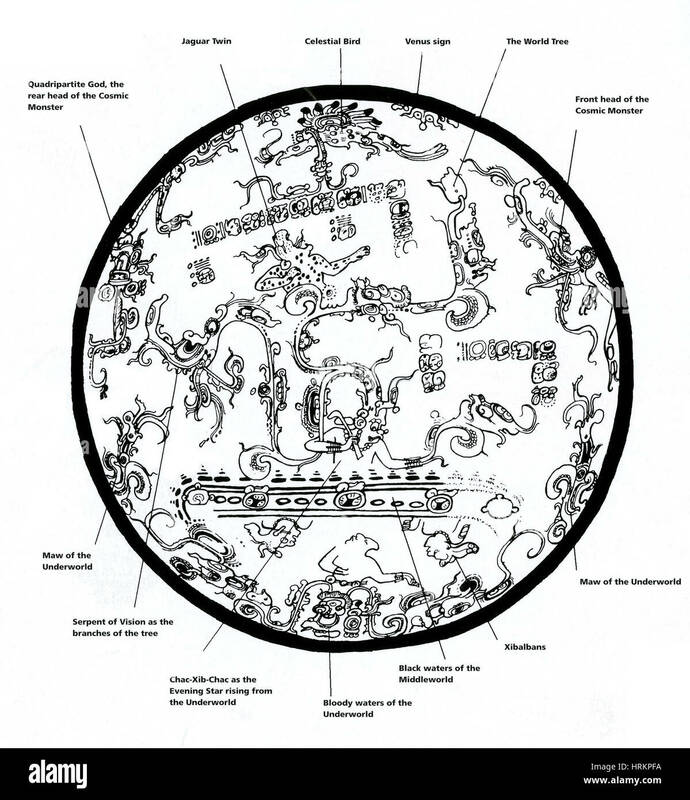 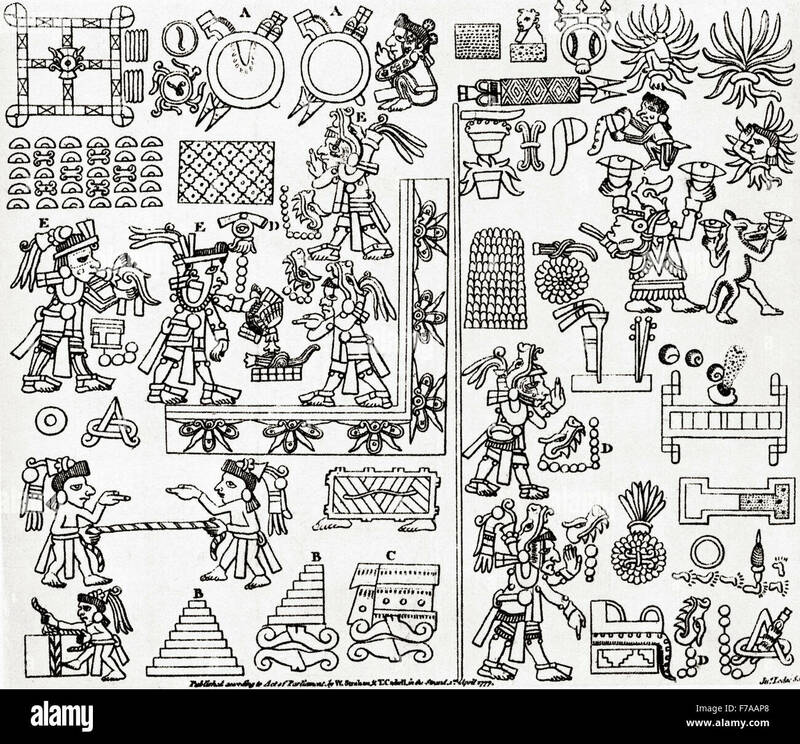 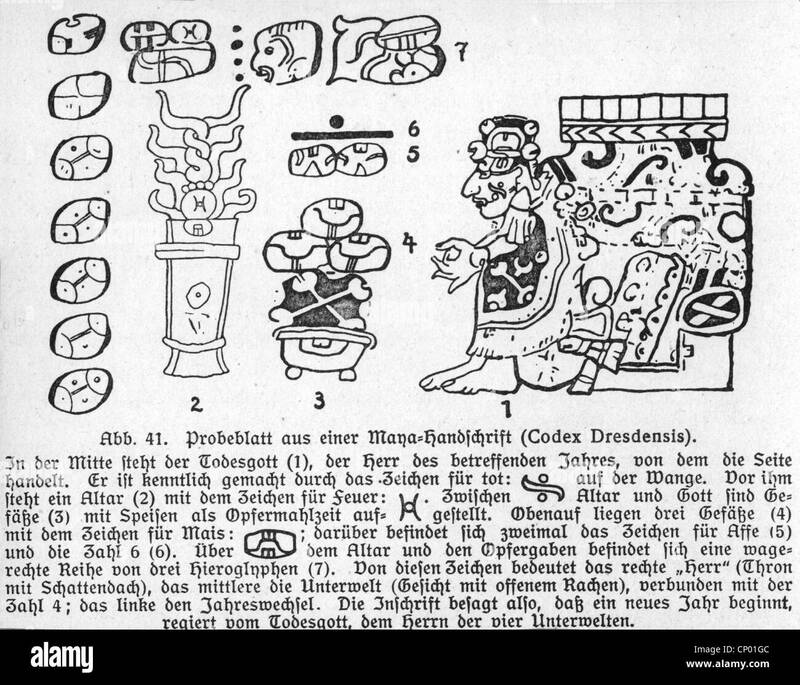 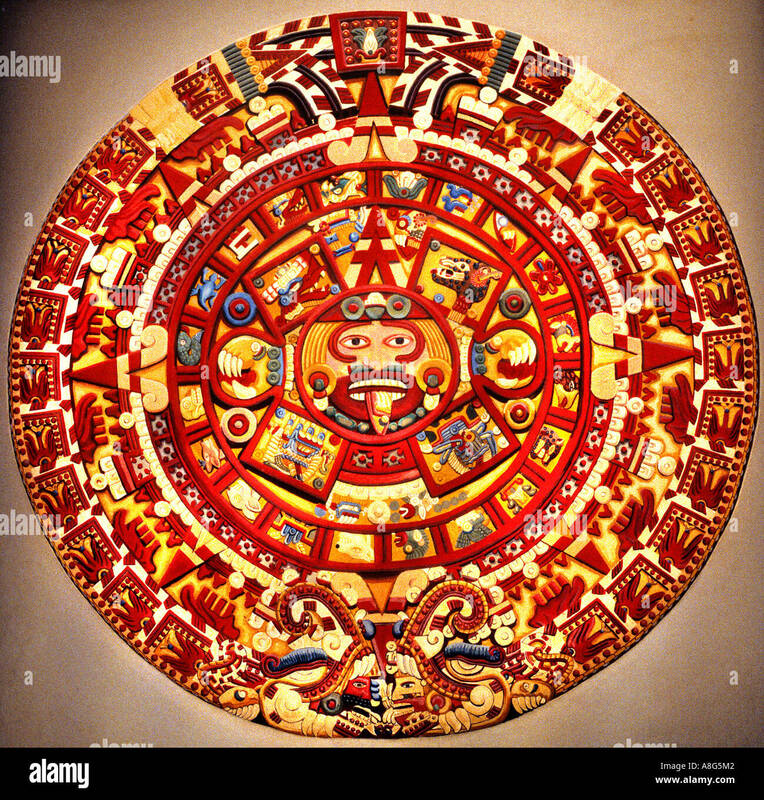 Section of a Mayan codex. 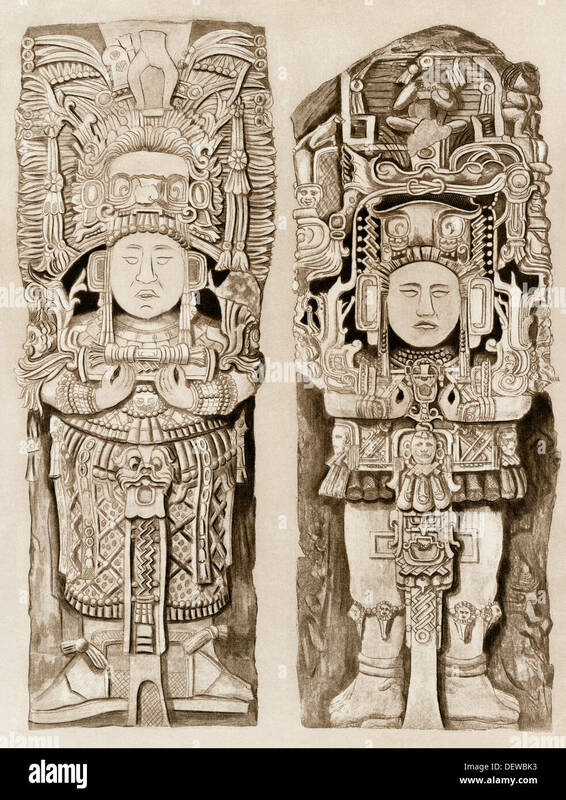 After the frontispiece to William Robertson's History of America, 1777. 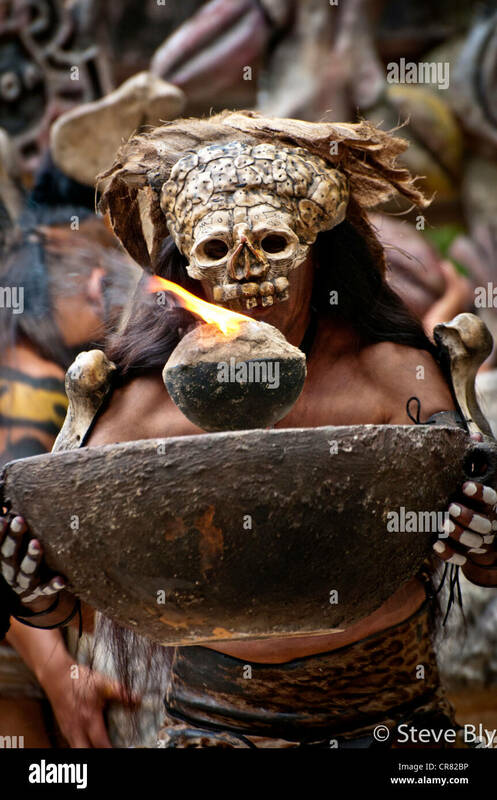 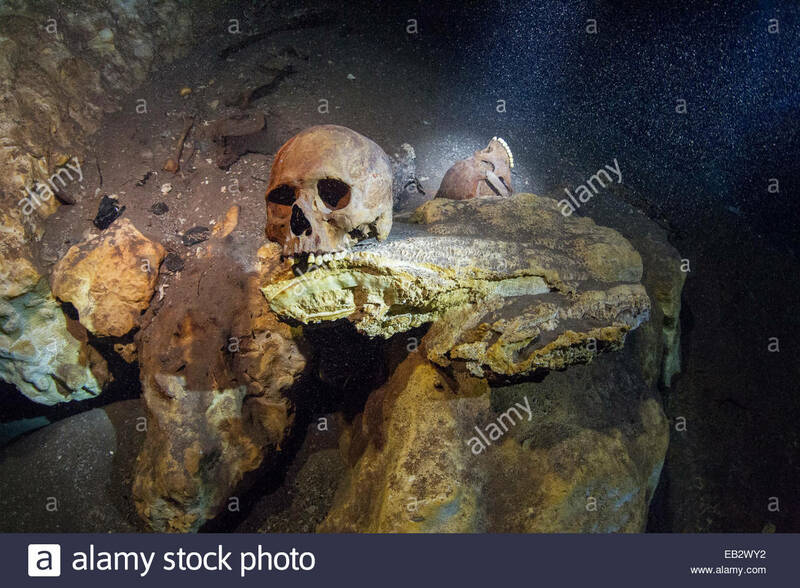 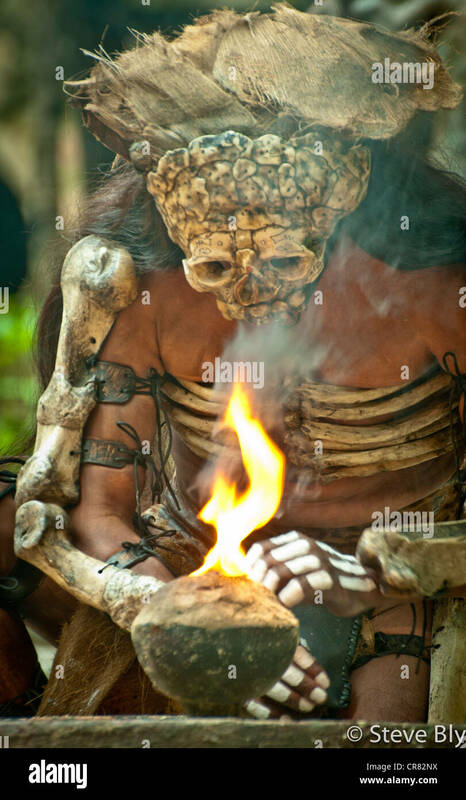 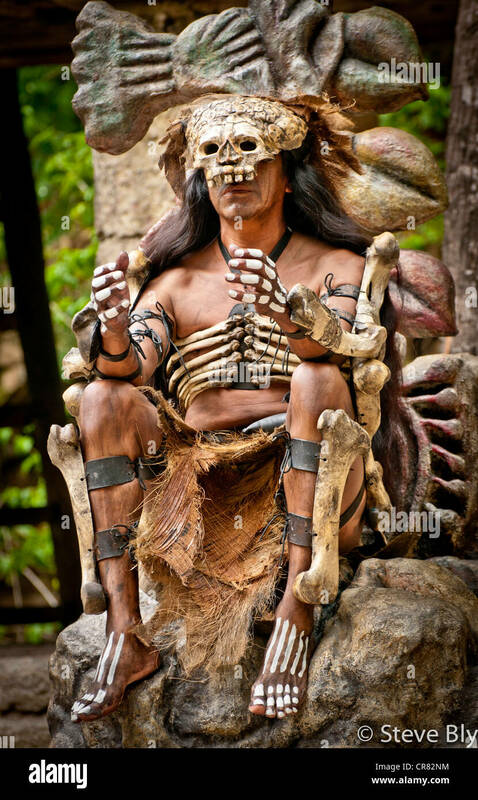 Mayan and animal skulls and bones found in a sacred cenote. 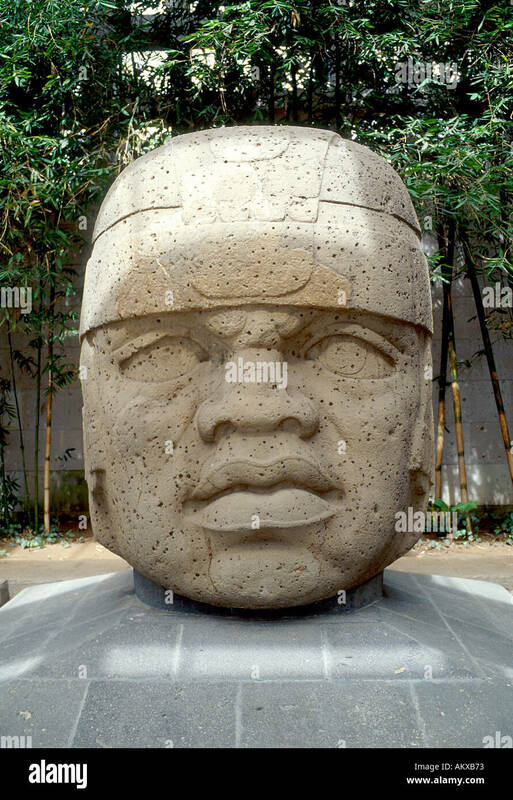 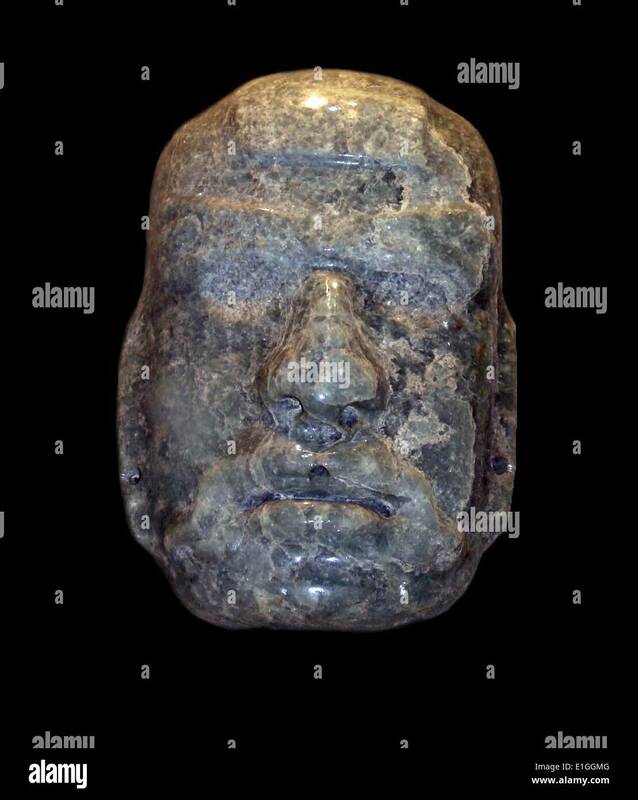 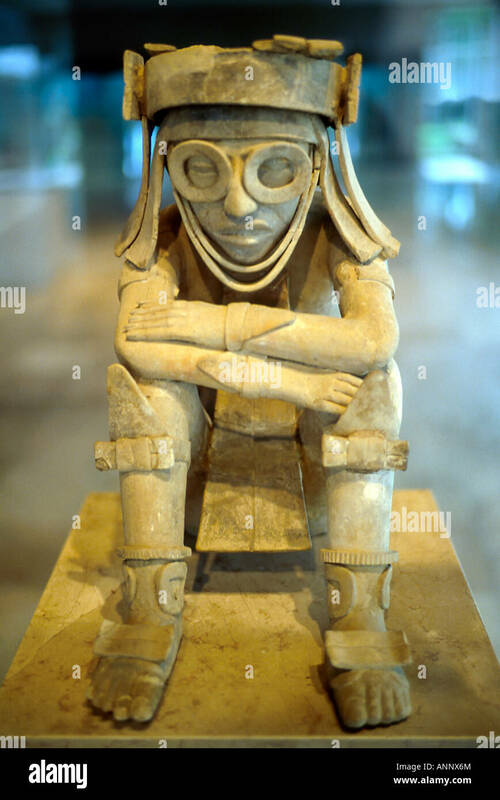 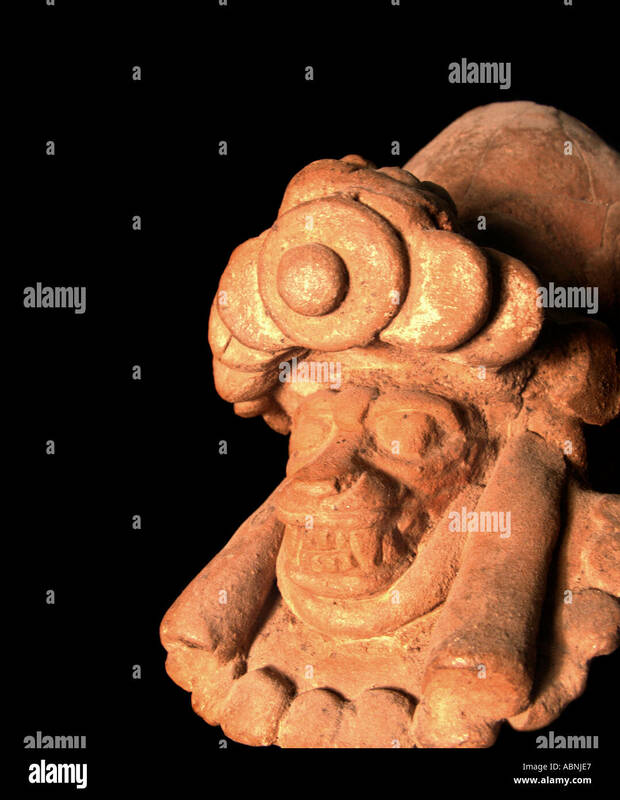 Sculpted pre Mayan civilization era clay figure represents Xipe Totec God of Spring Museo de Antropolgia. 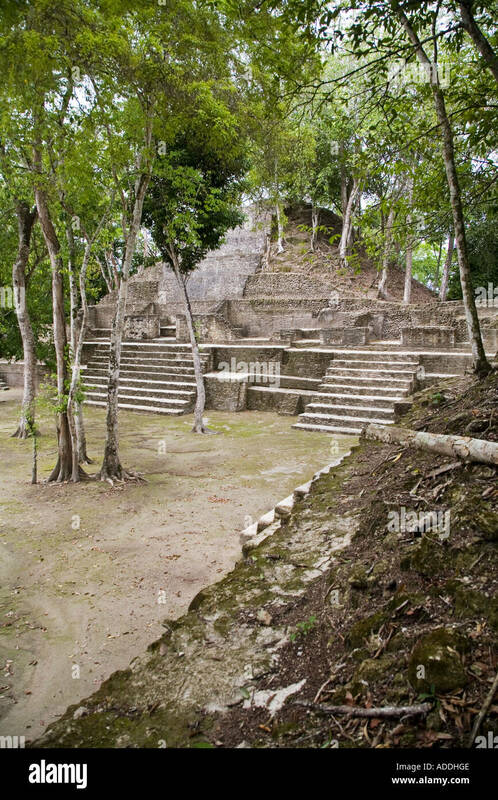 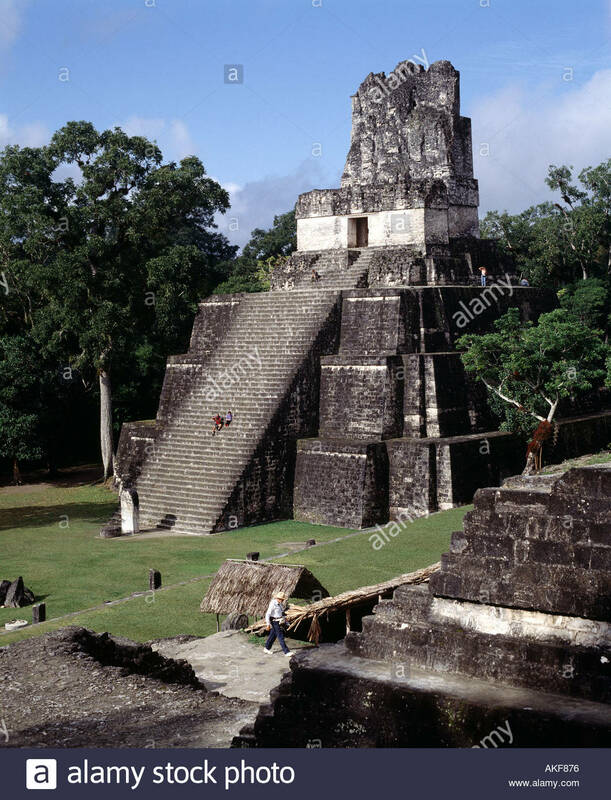 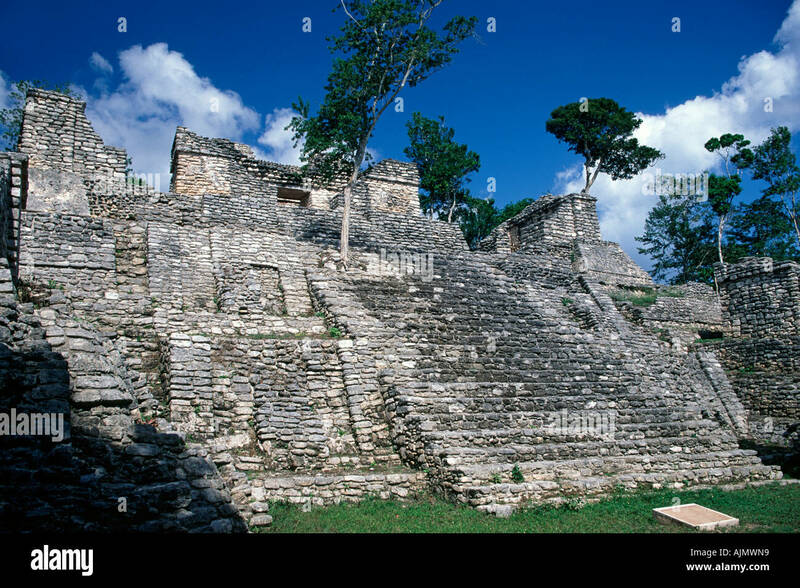 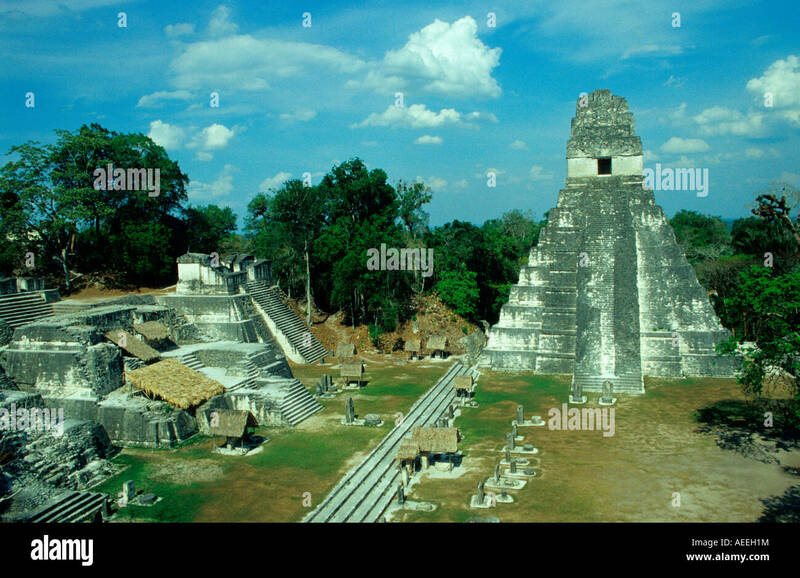 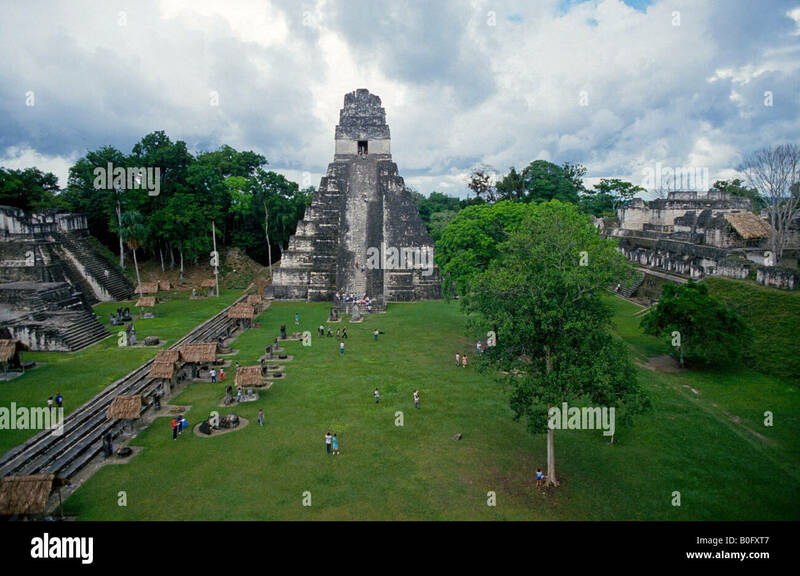 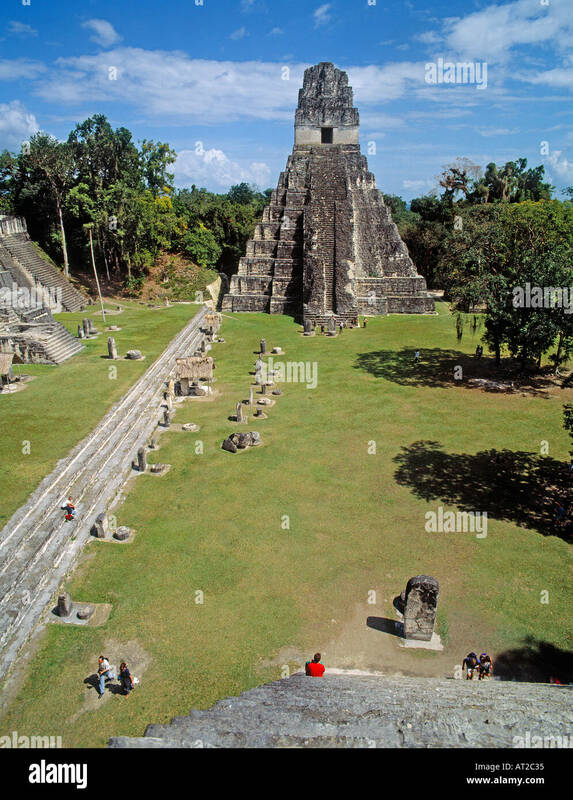 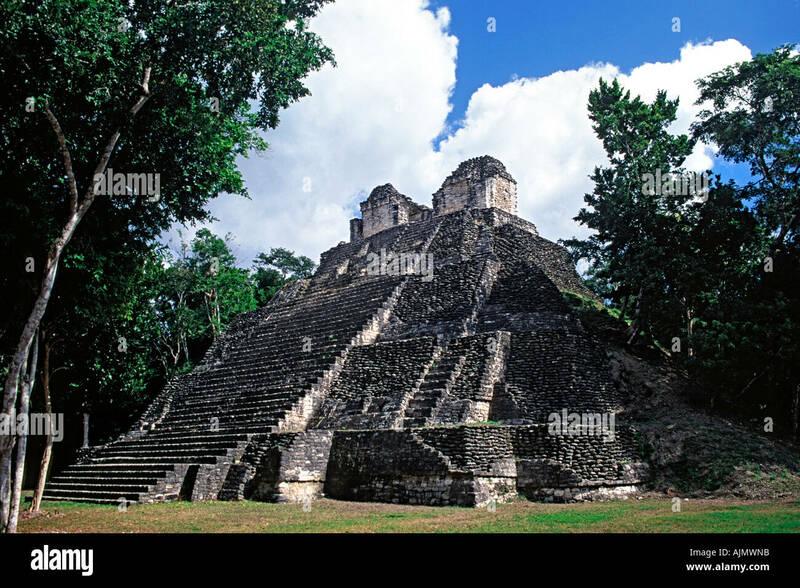 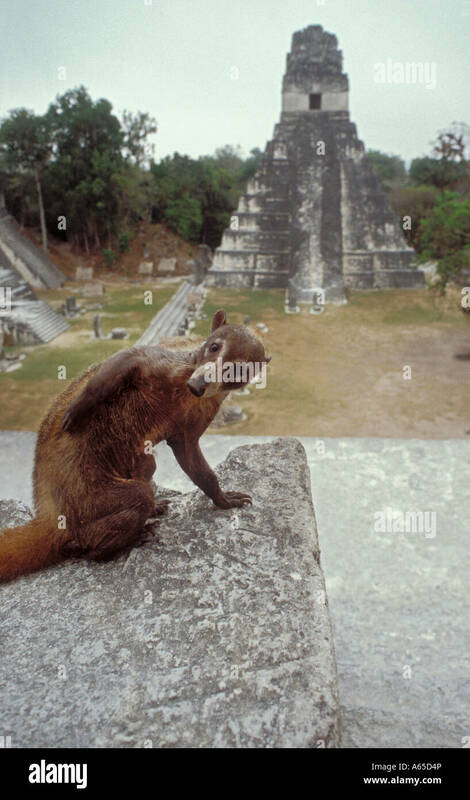 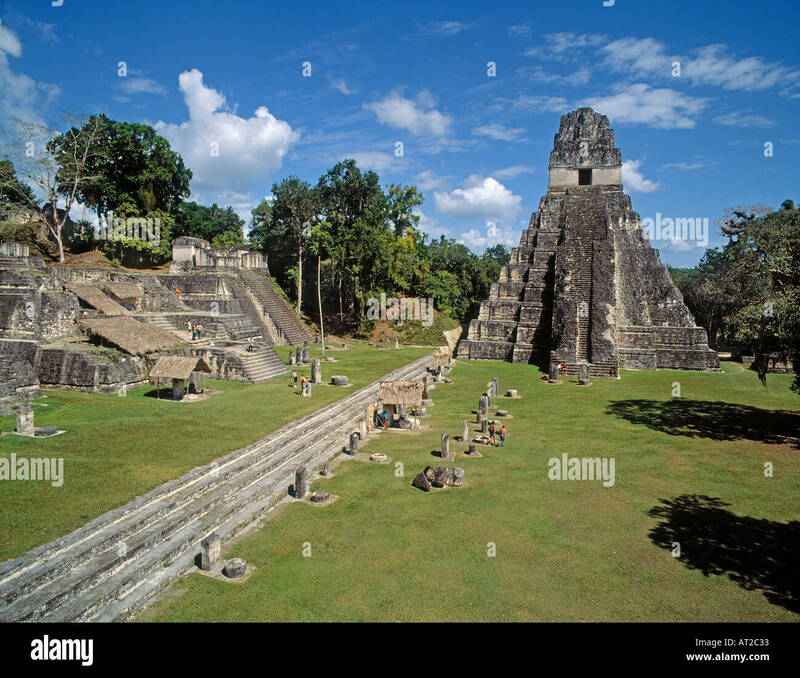 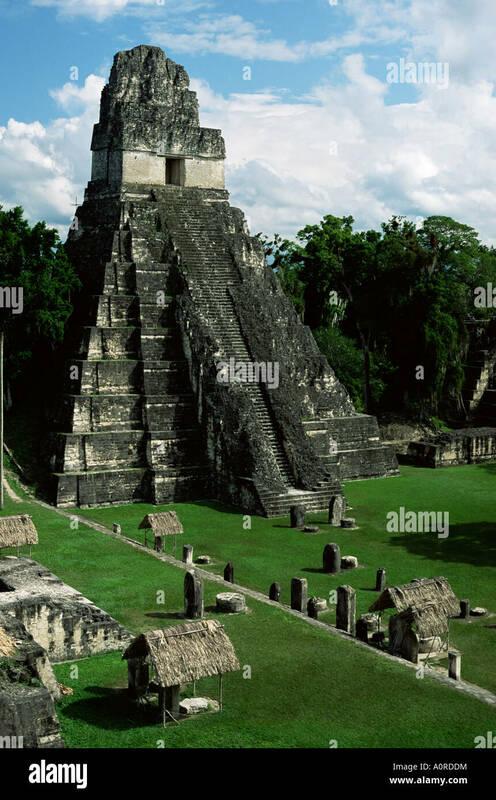 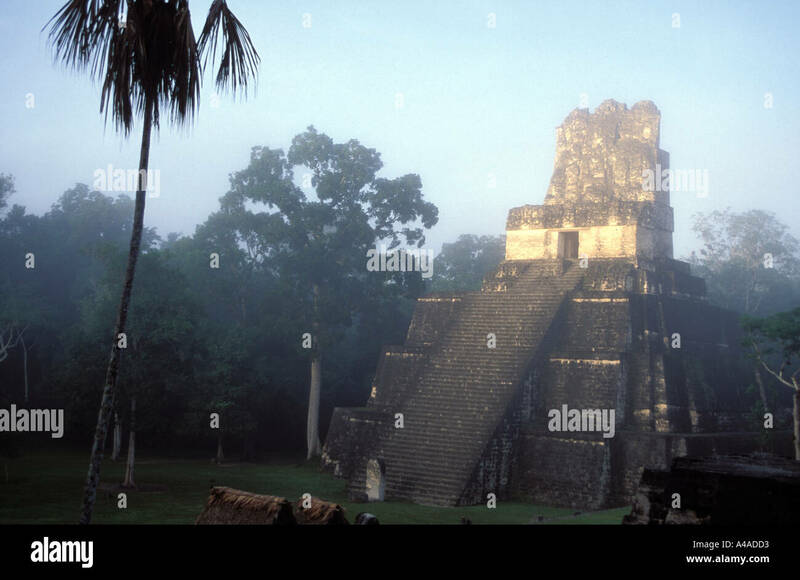 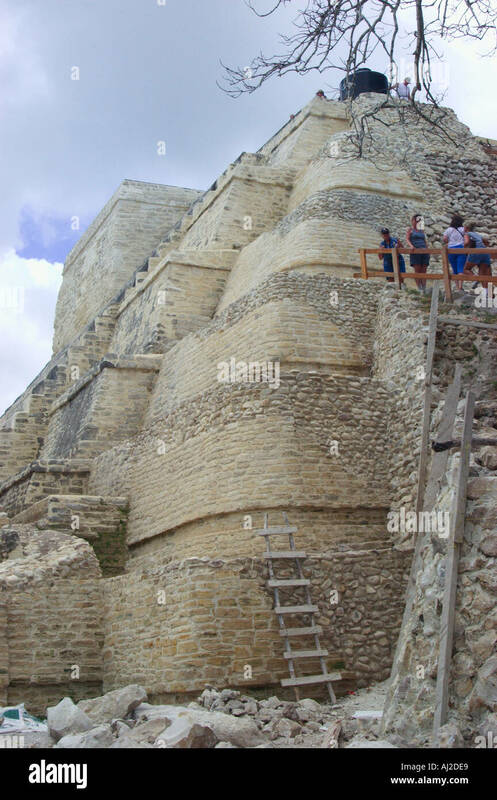 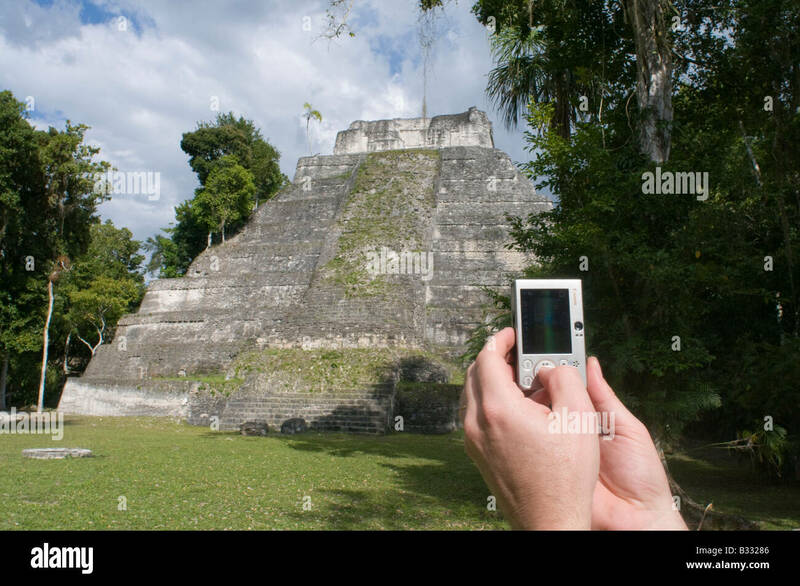 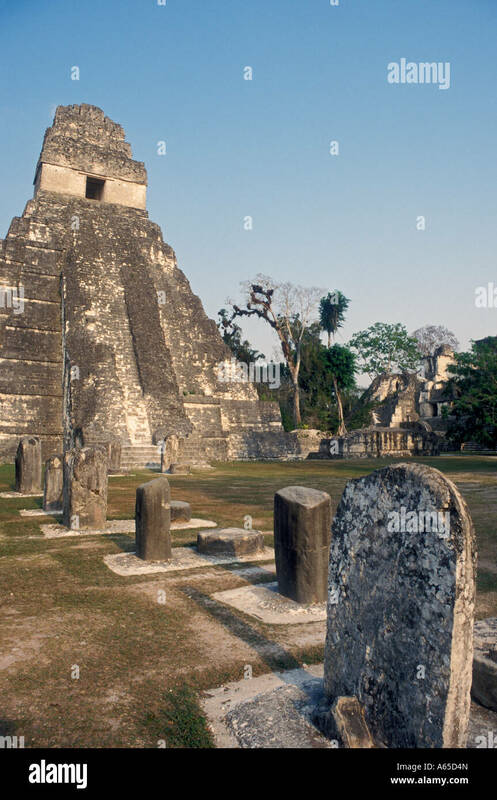 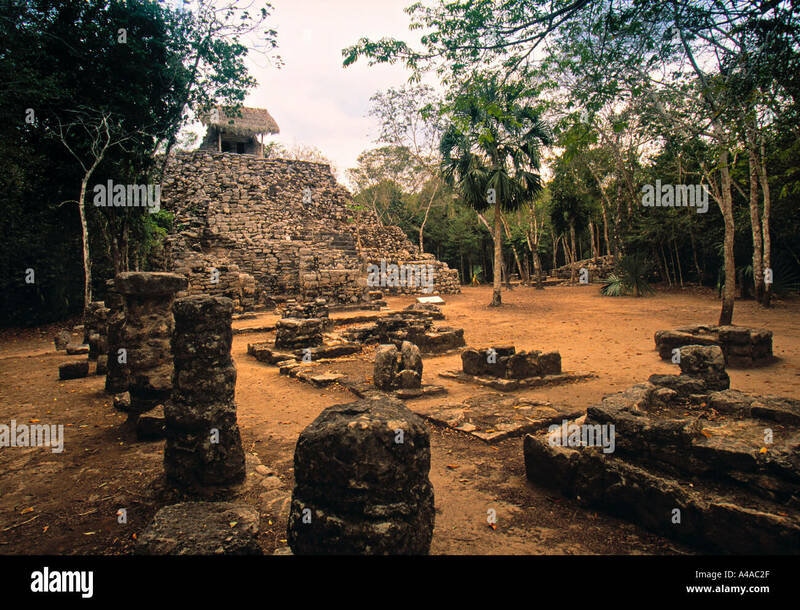 The Dzibanche Mayan ruins near Chetumal in Quintana Roo state in Mexico. 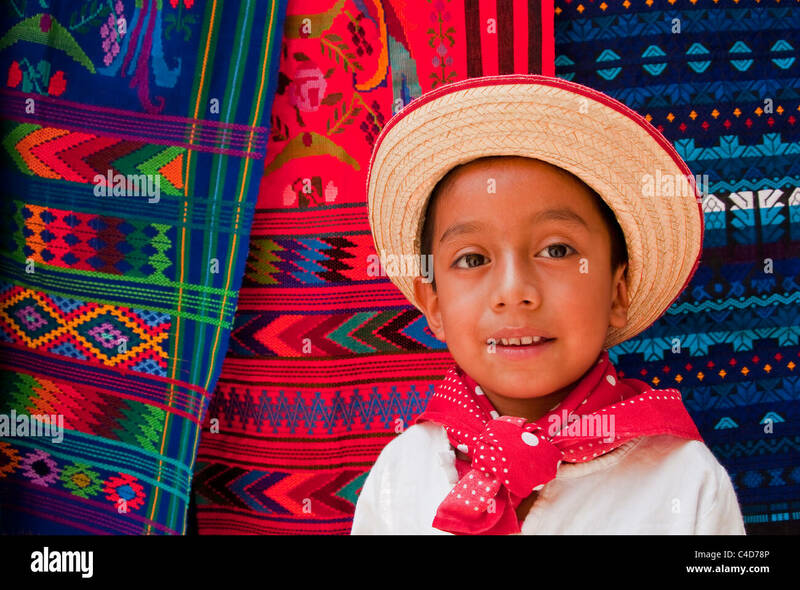 Kindergarten age Mayan boy at village market near Antigua. 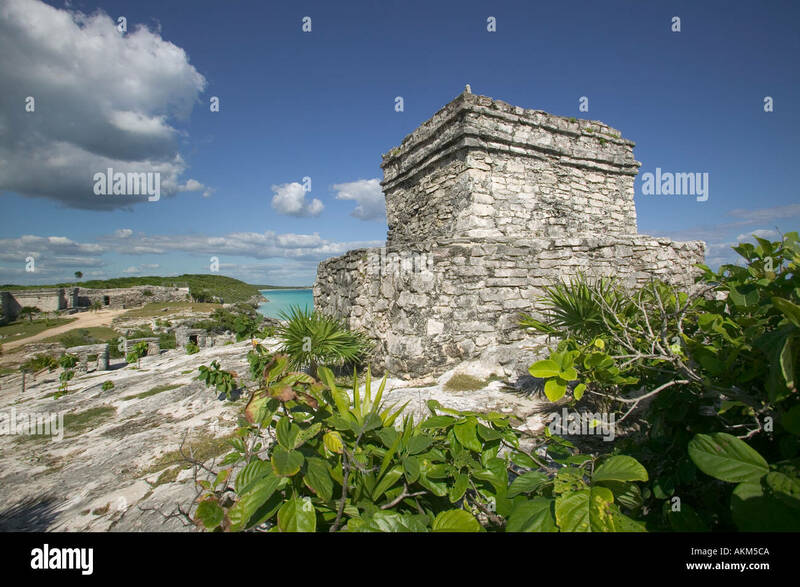 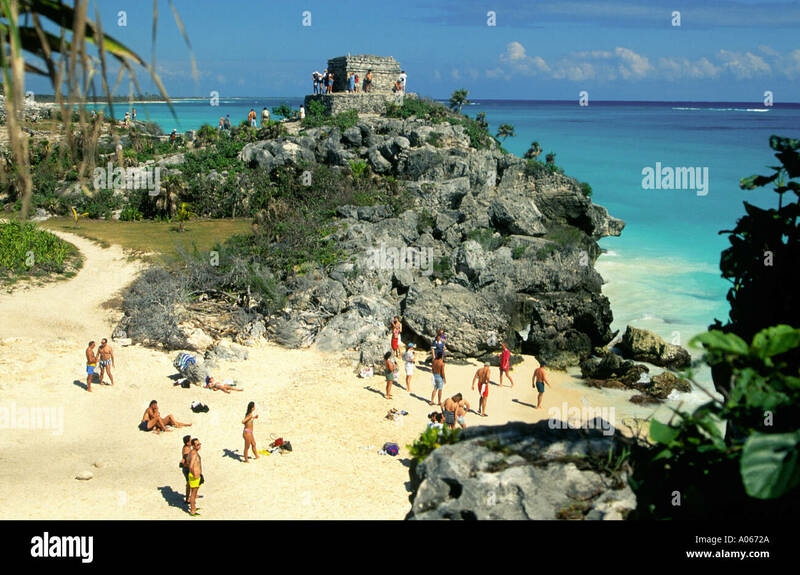 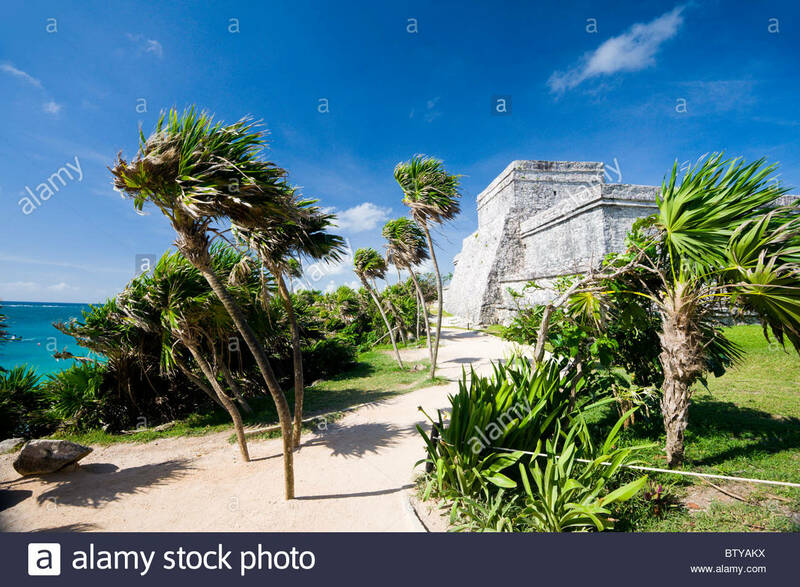 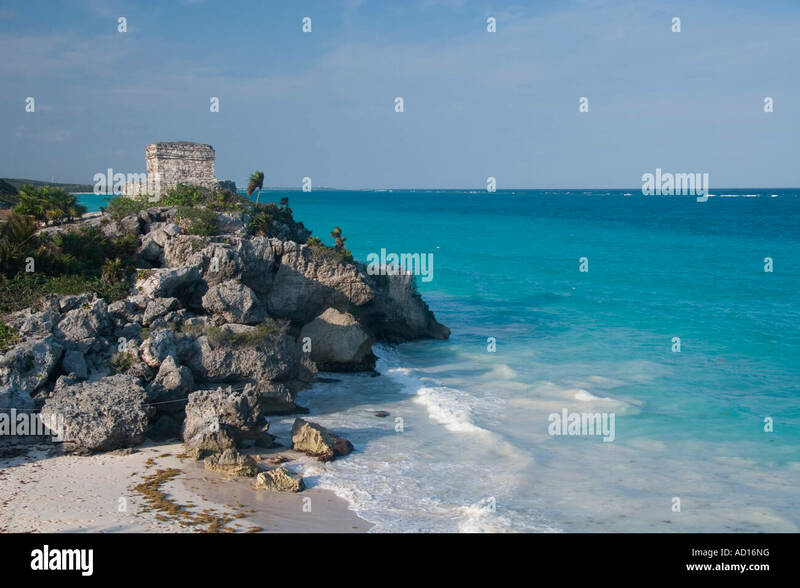 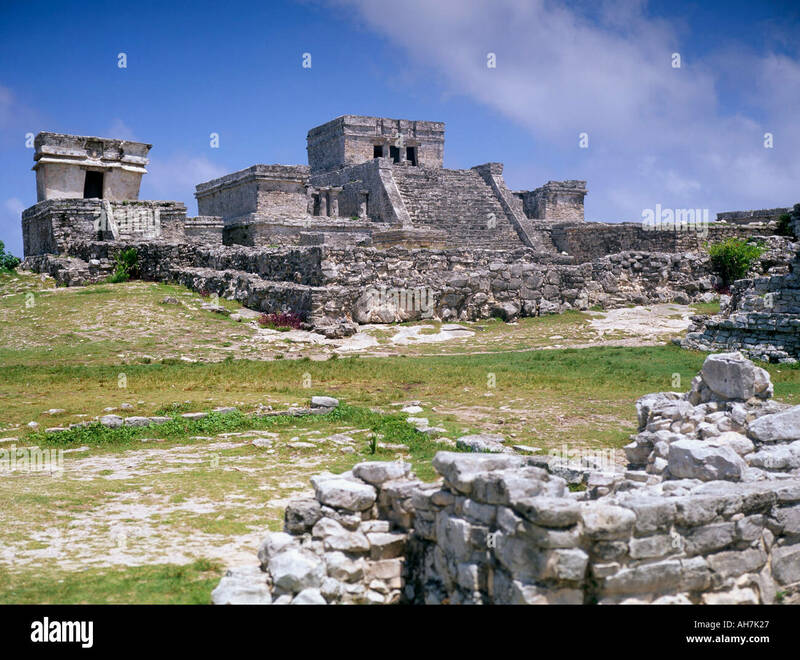 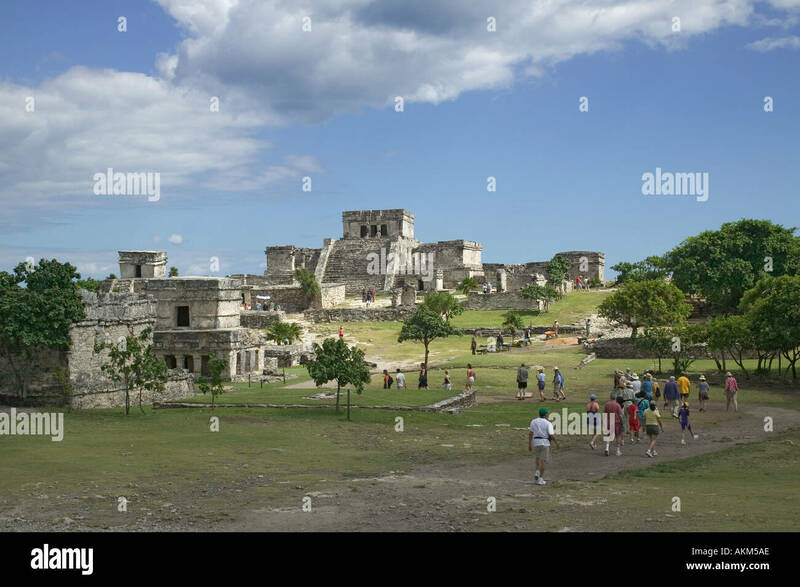 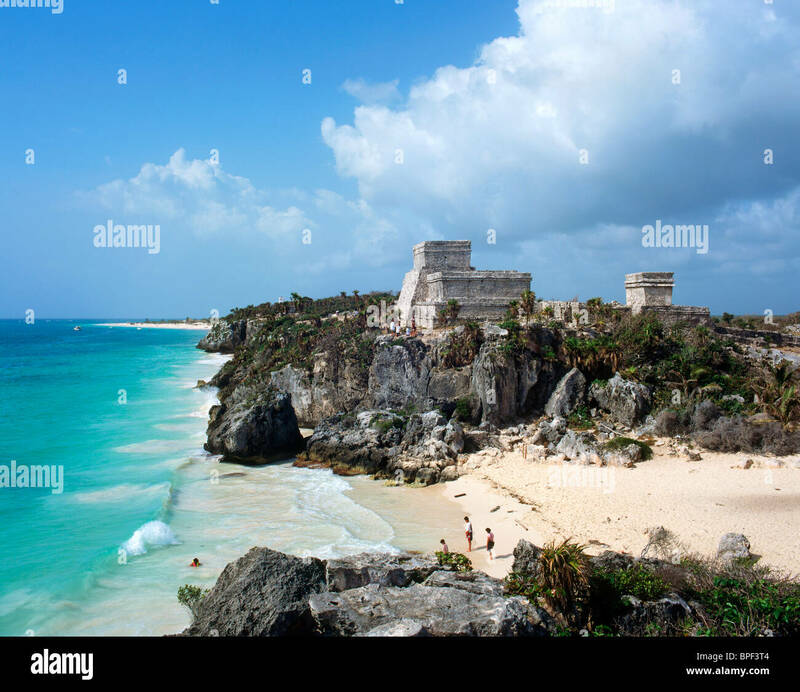 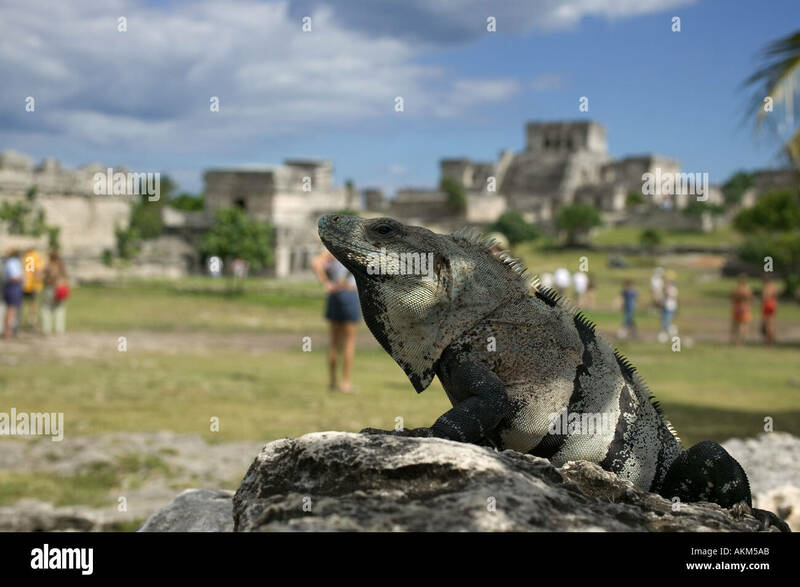 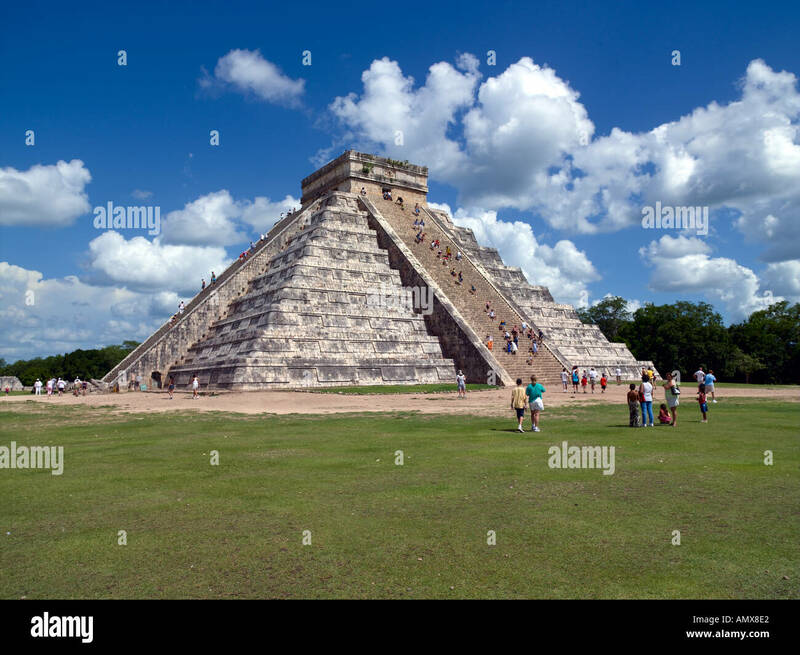 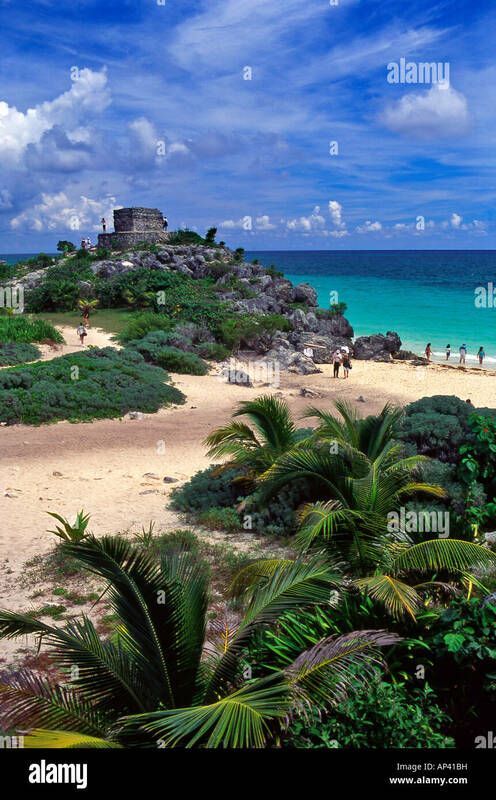 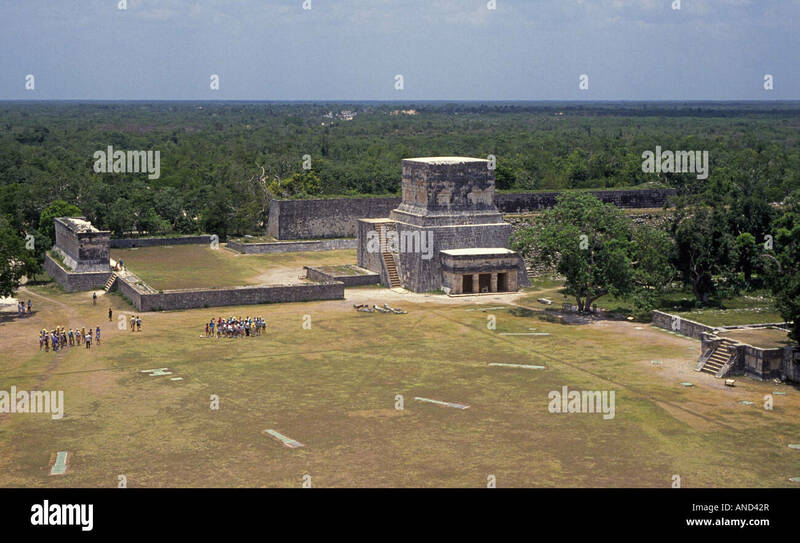 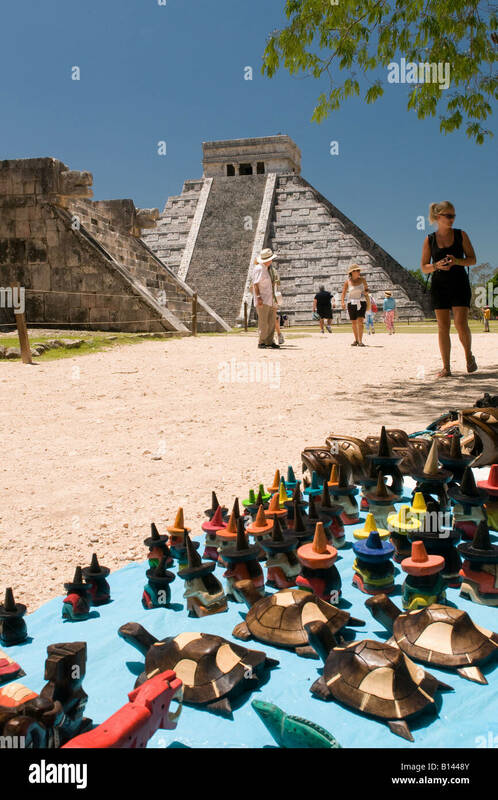 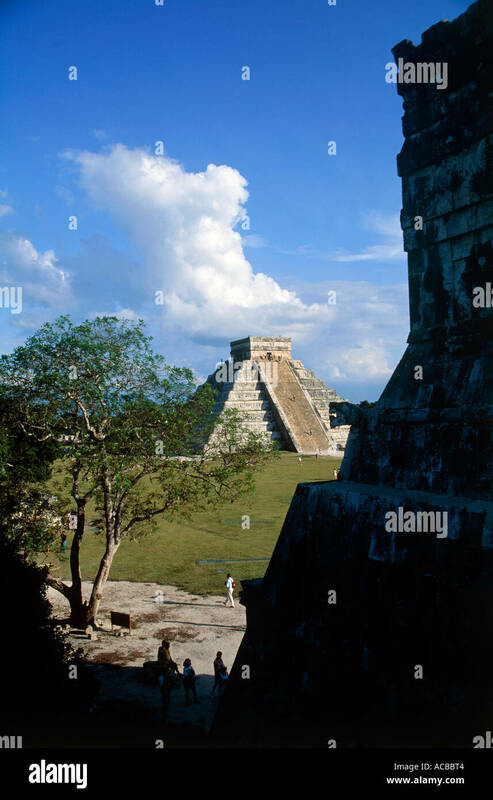 The Mayan ruins of El Castillo, Tulum, Quintana Roo, Yucatan Peninsula, Mexico. 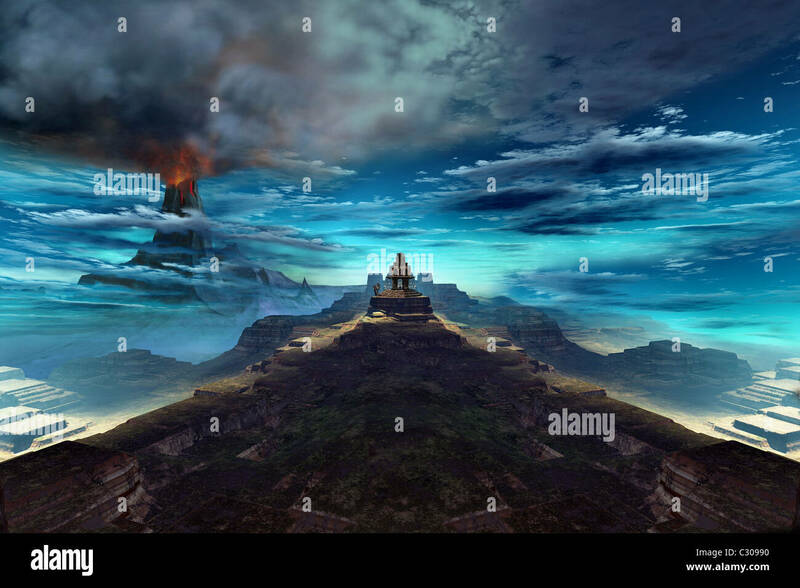 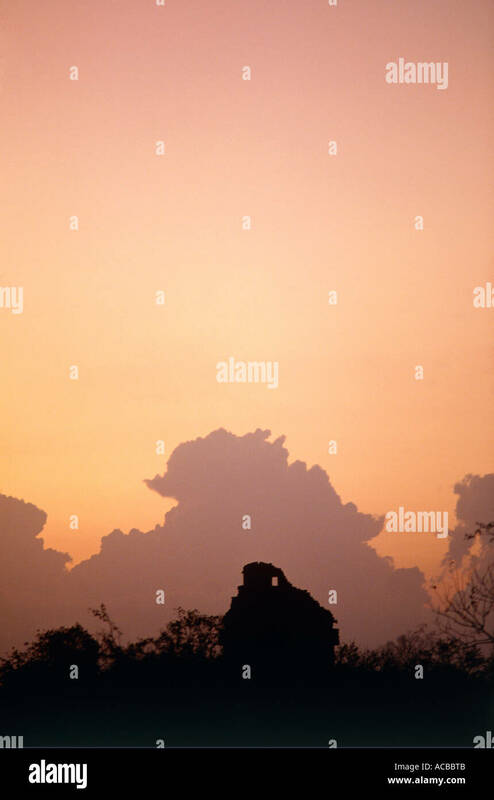 A volcano erupts near an ancient Mayan temple. 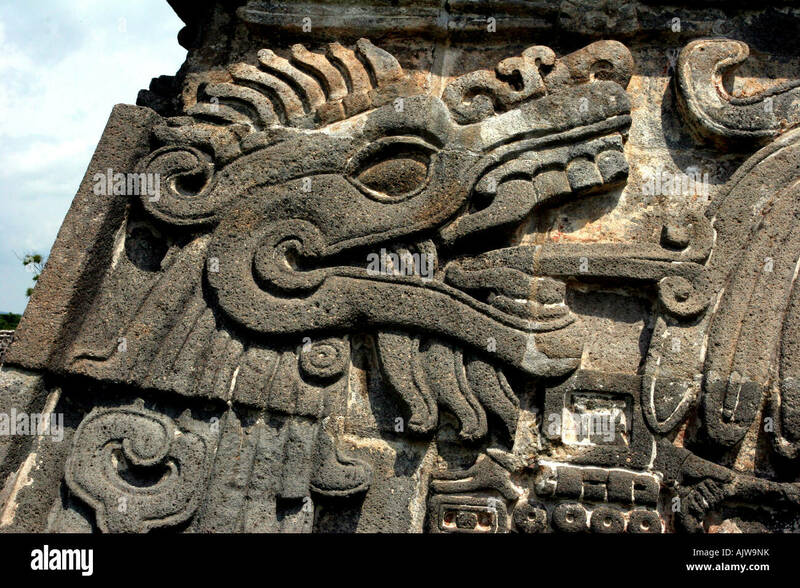 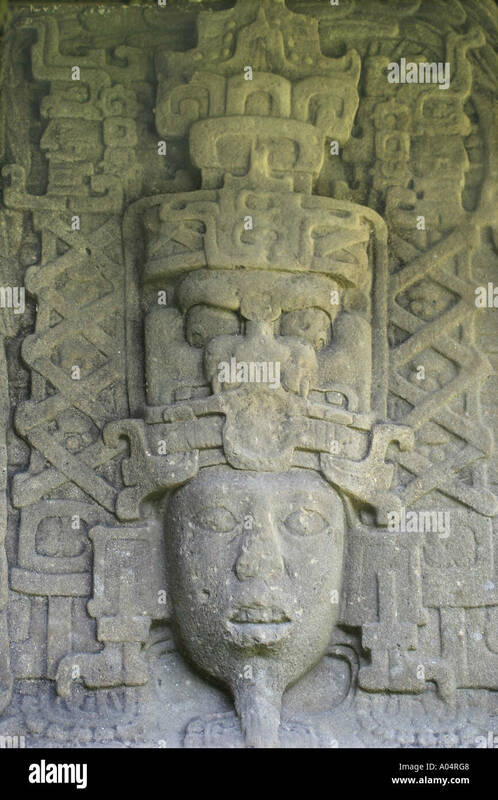 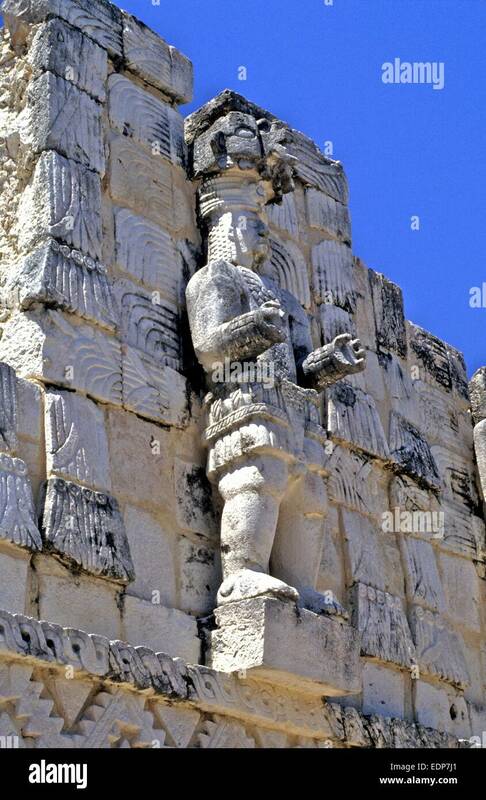 Ancient stone serpent deity carving/sculpture on a Mayan pyramid at Xochicalco archeological site. 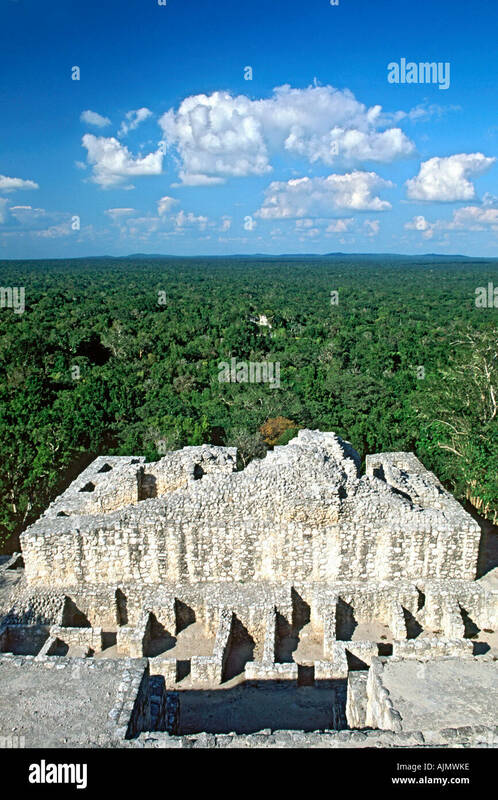 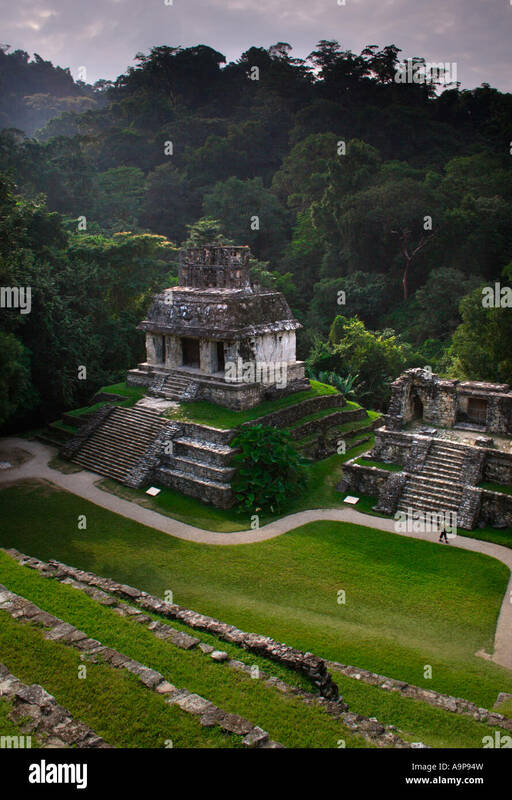 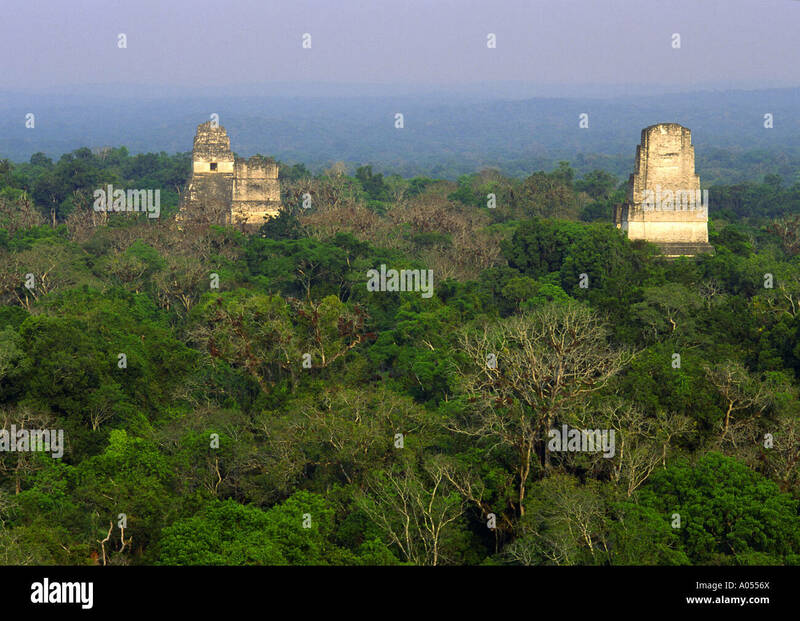 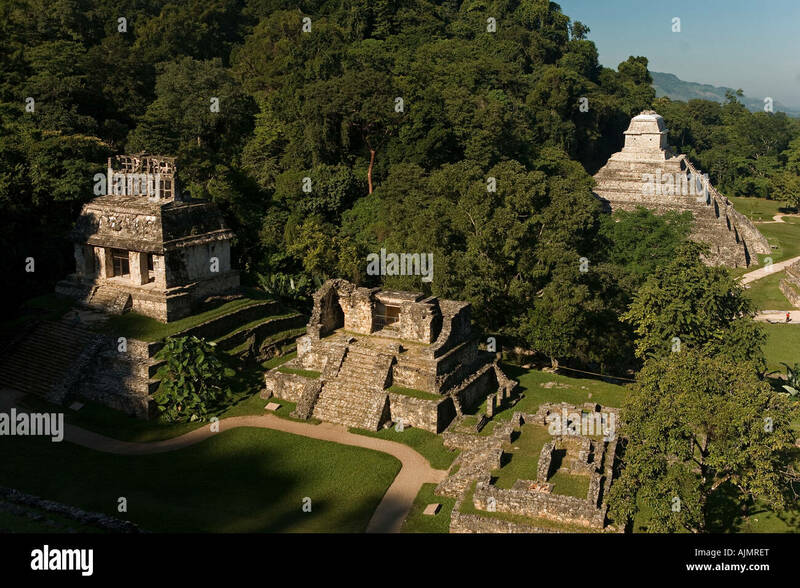 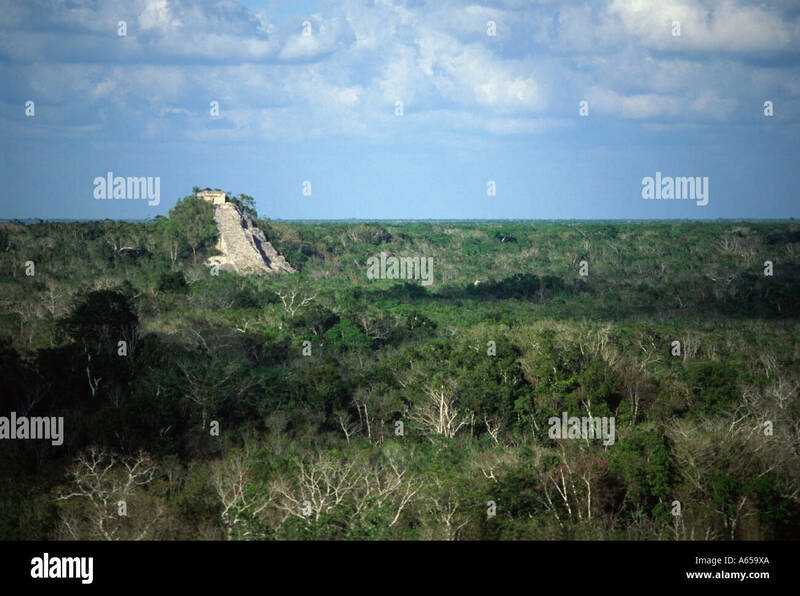 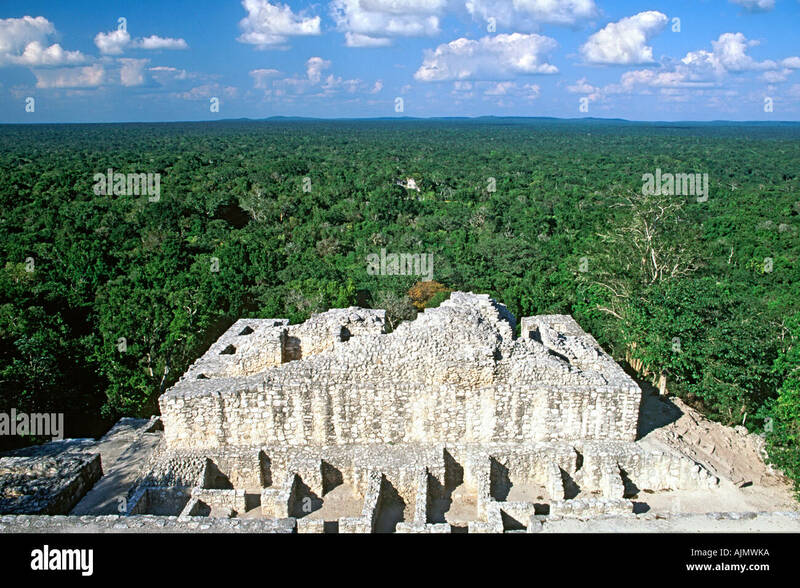 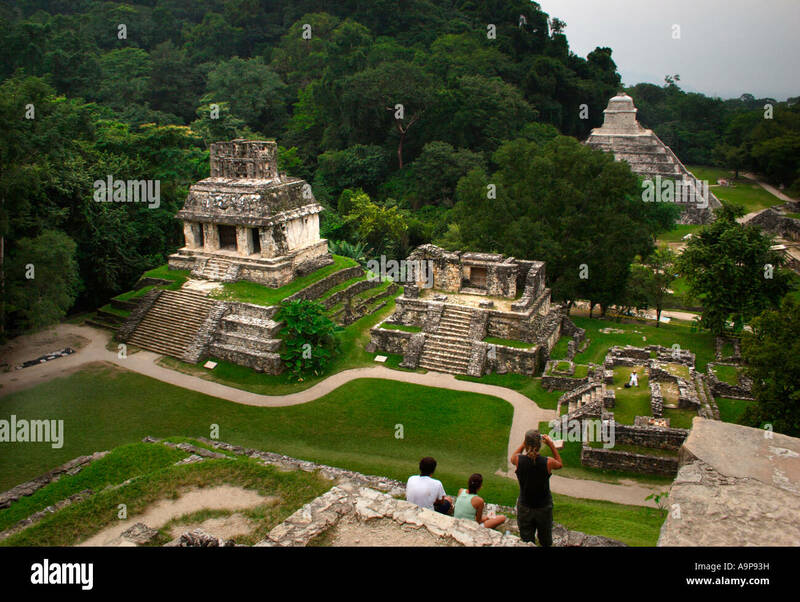 View across the Tierras Bajas rainforest from the top of the Calakmul Mayan ruins in Campeche state in southern Mexico. 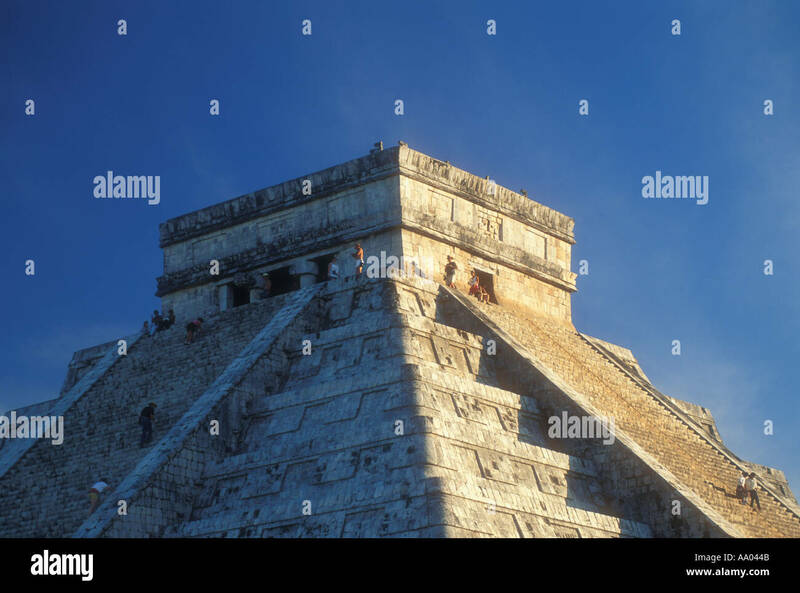 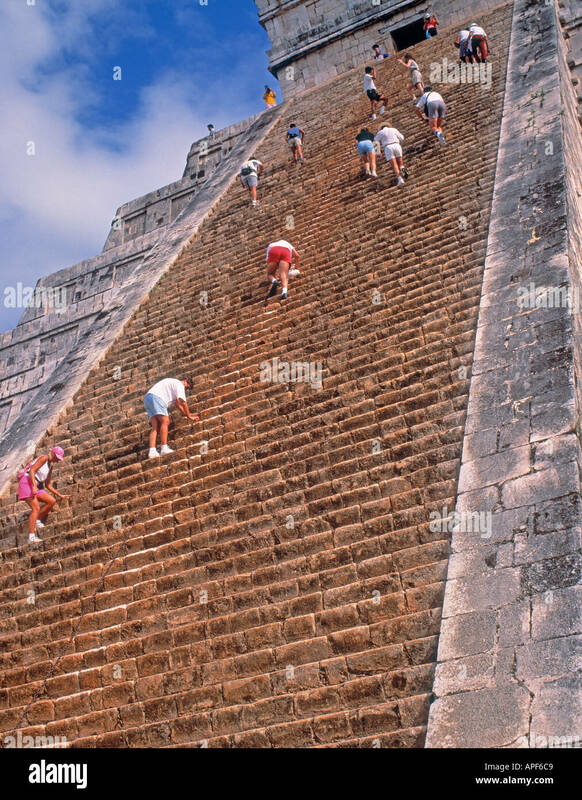 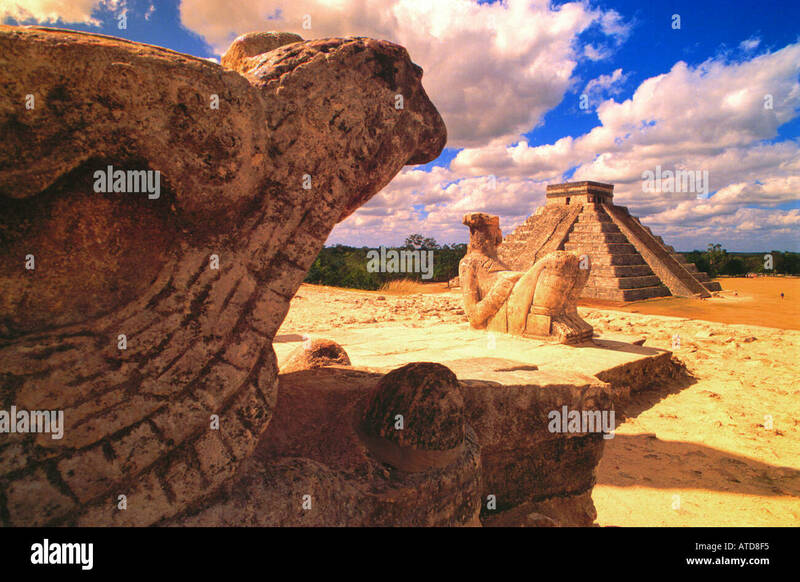 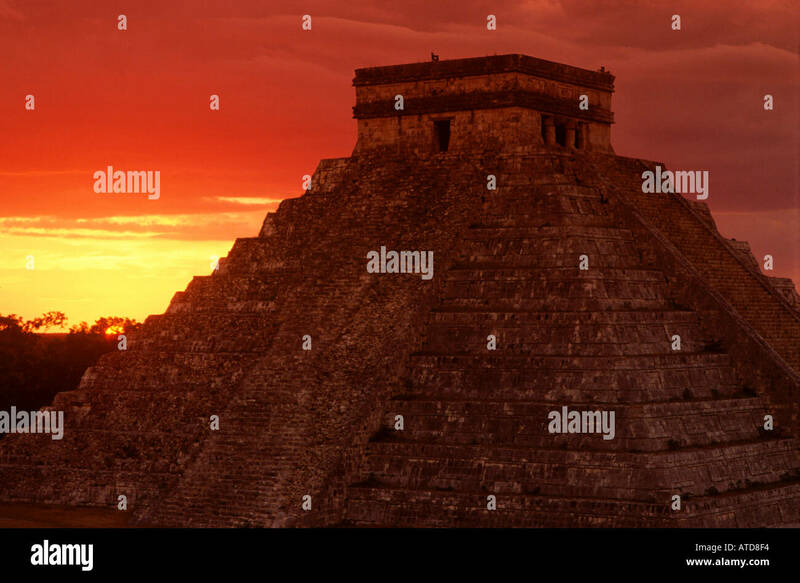 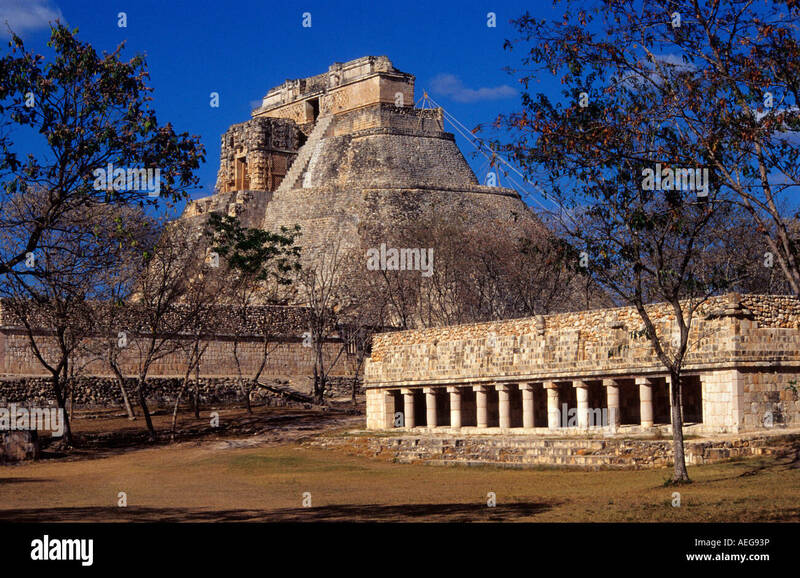 Pyramid of The Magician , Uxmal. 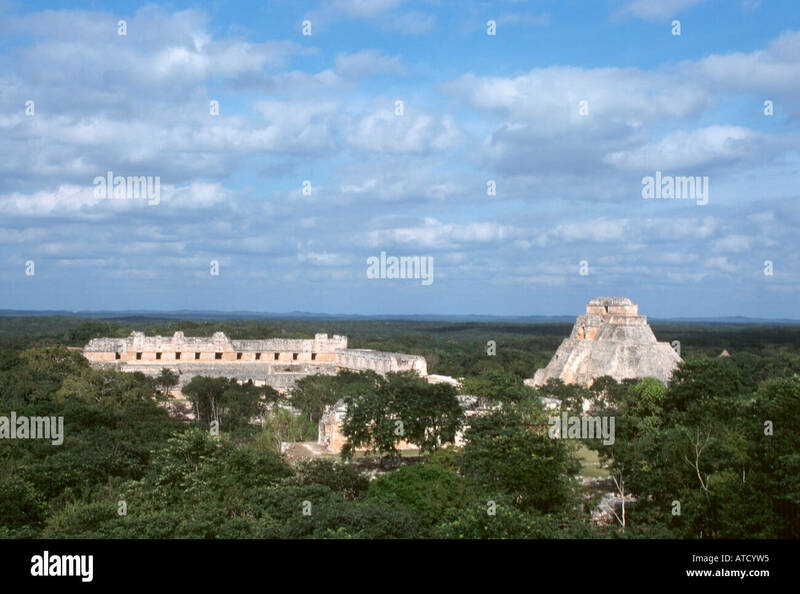 Puuc-style Mayan ruins. 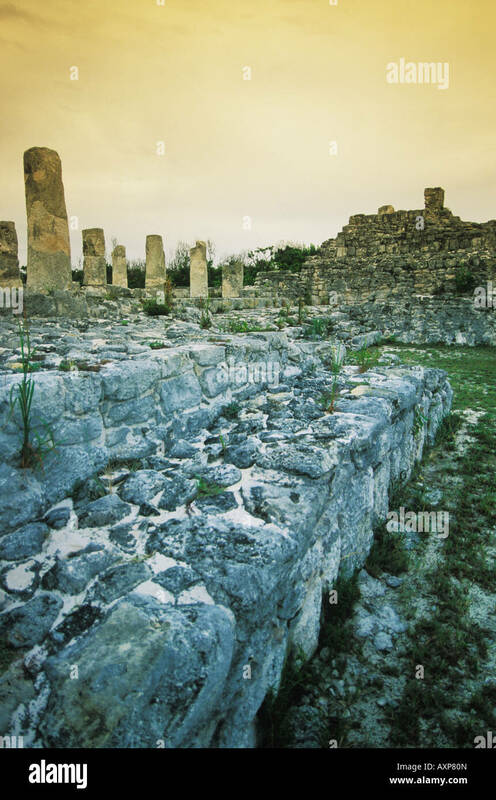 Yucatán, Mexico. 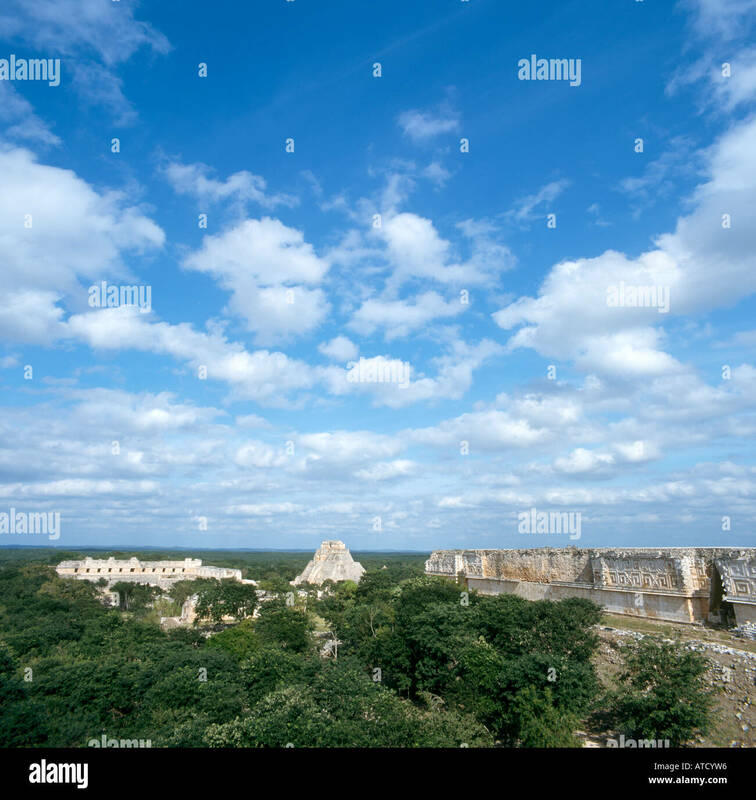 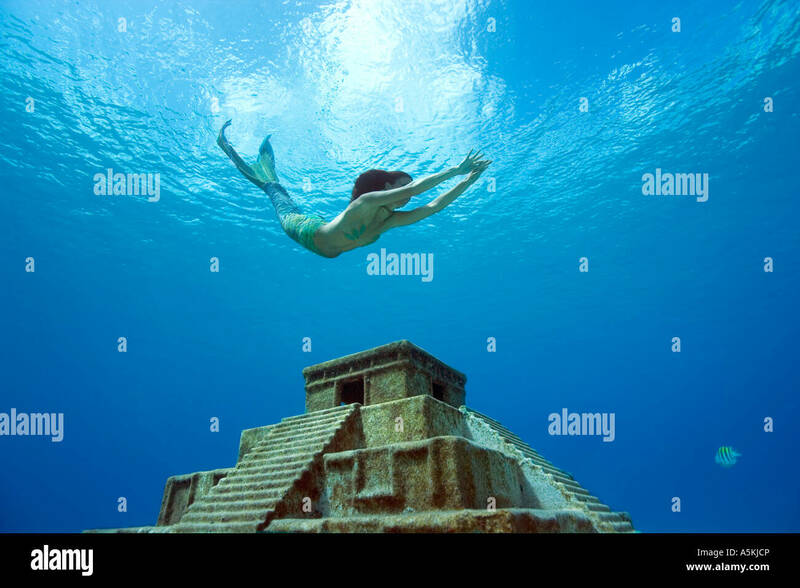 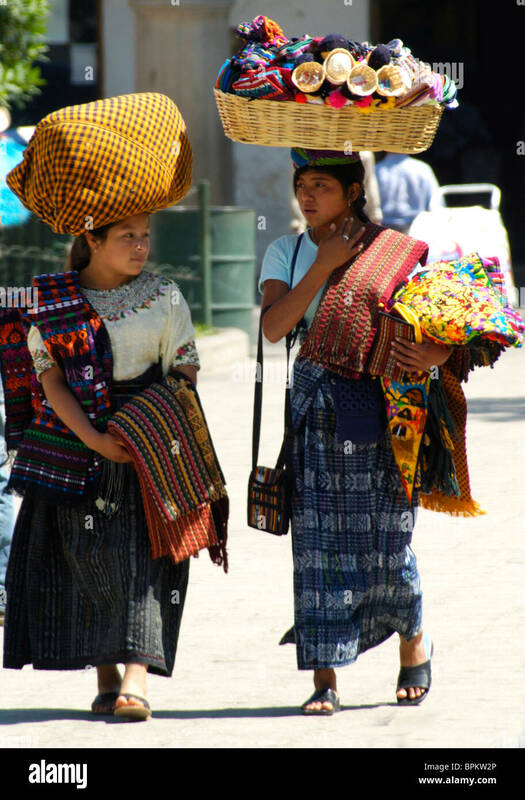 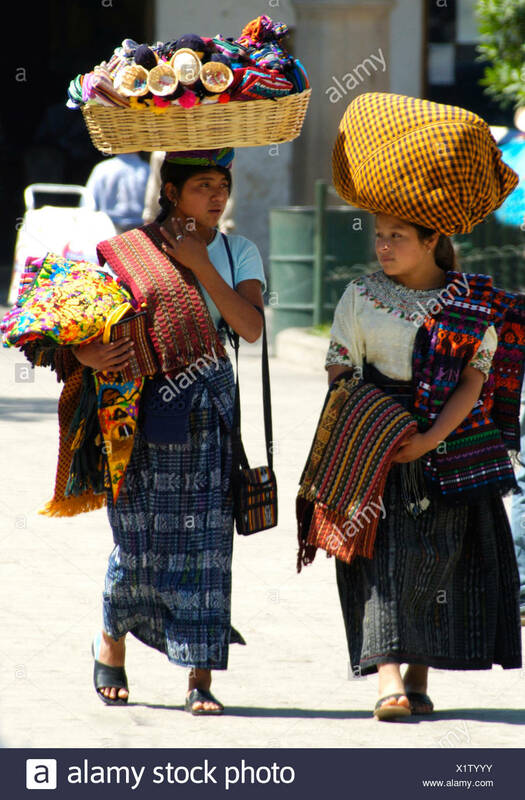 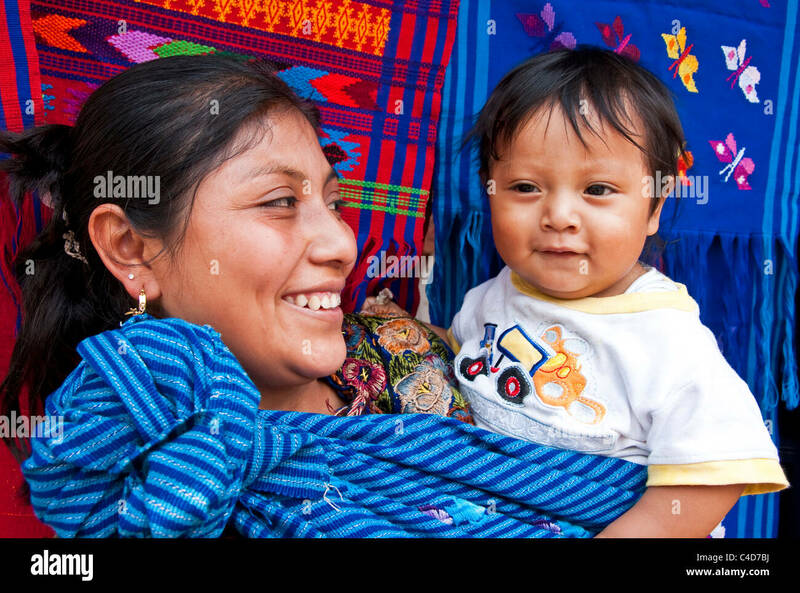 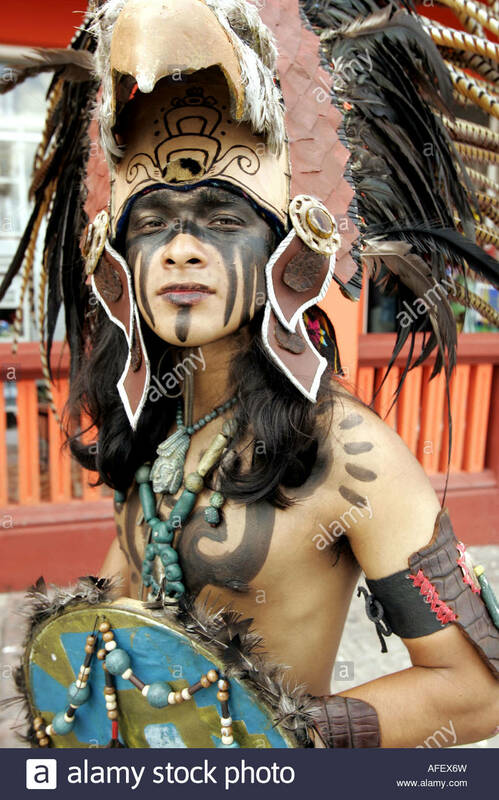 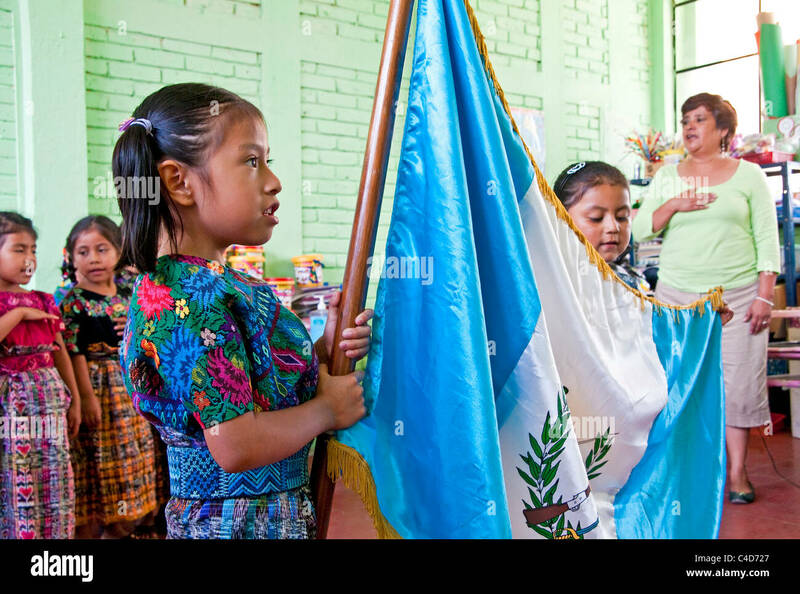 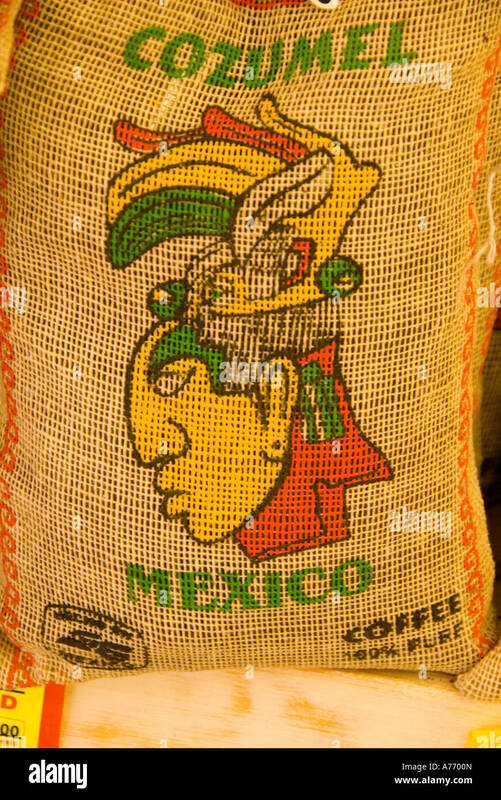 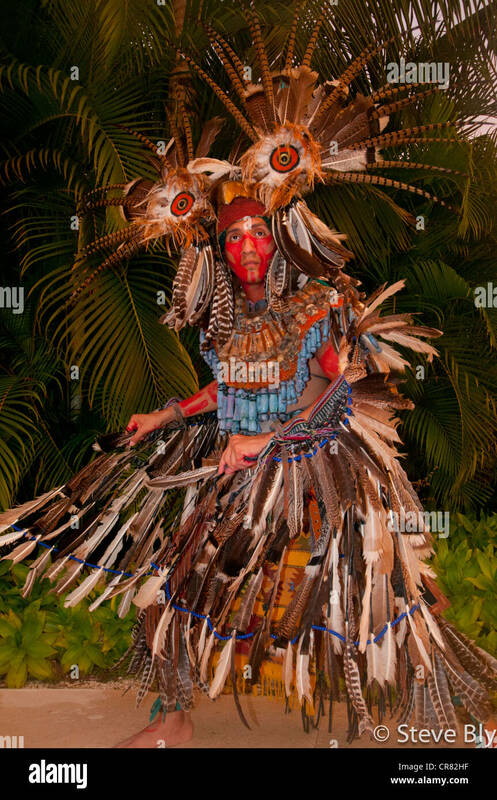 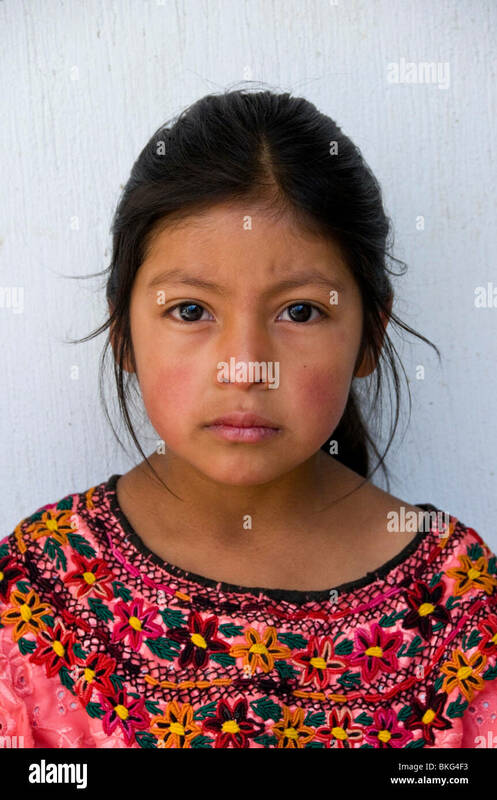 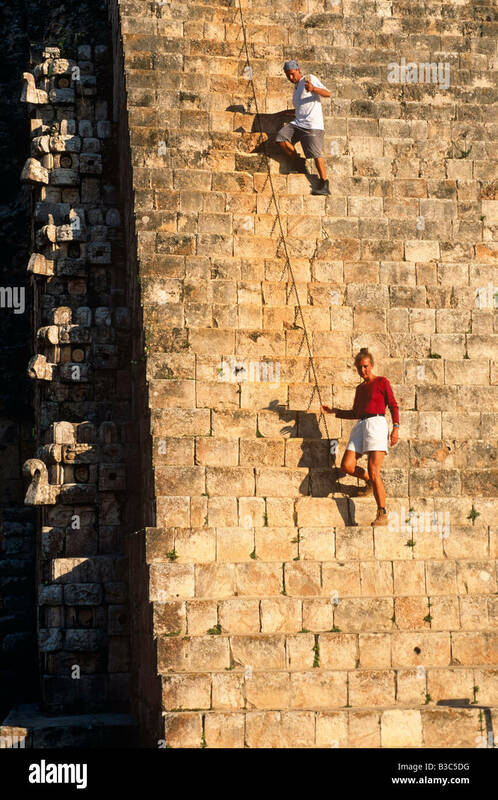 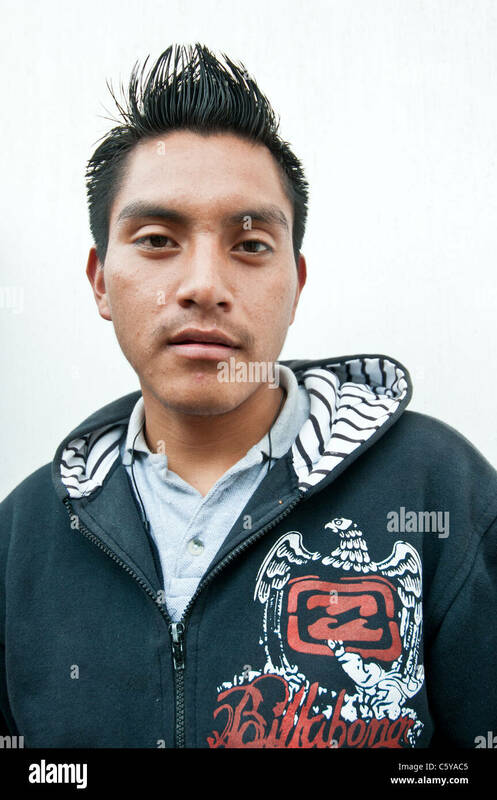 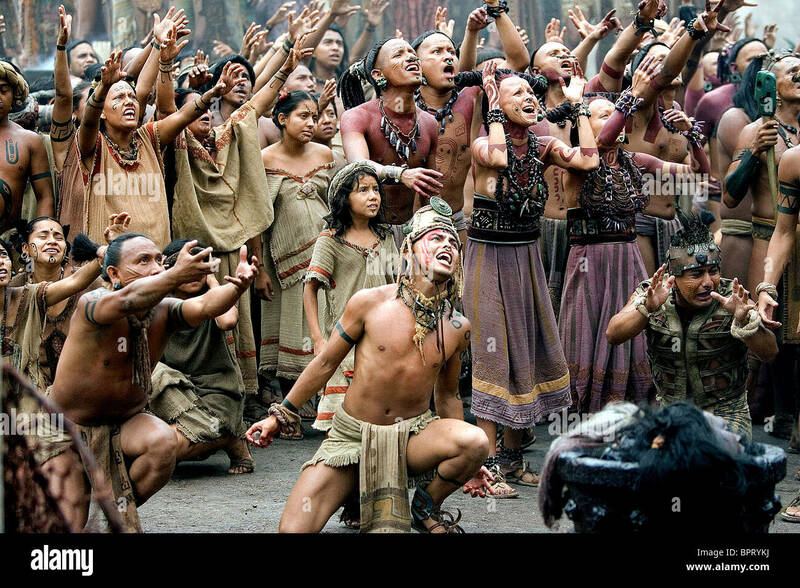 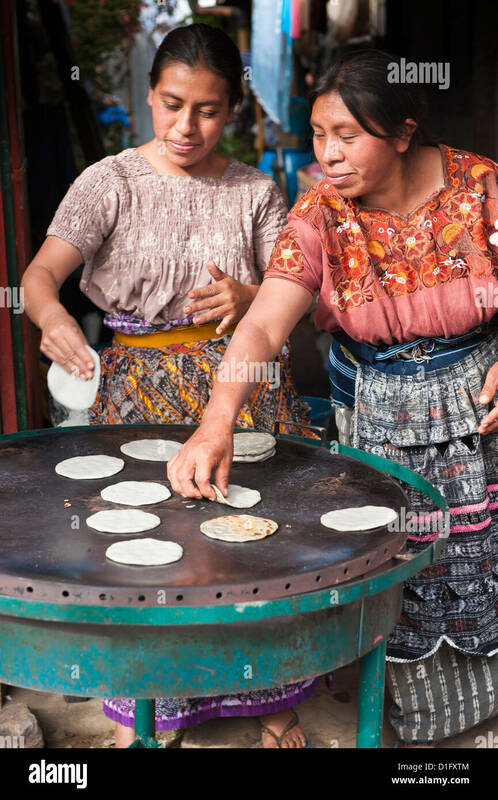 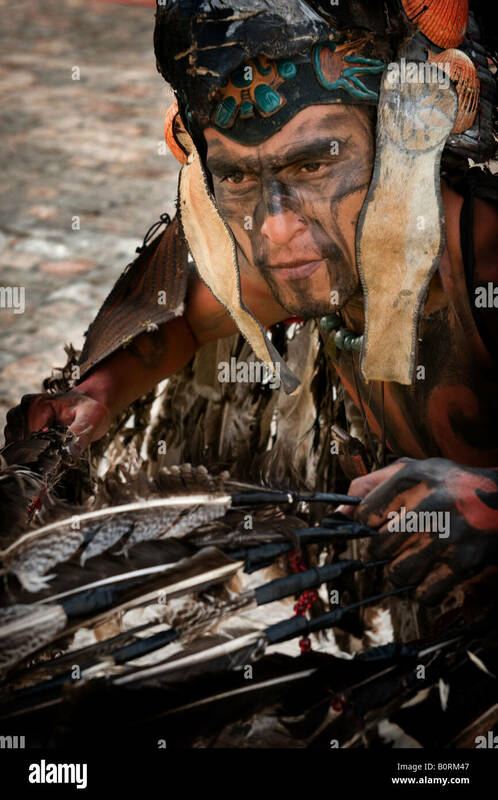 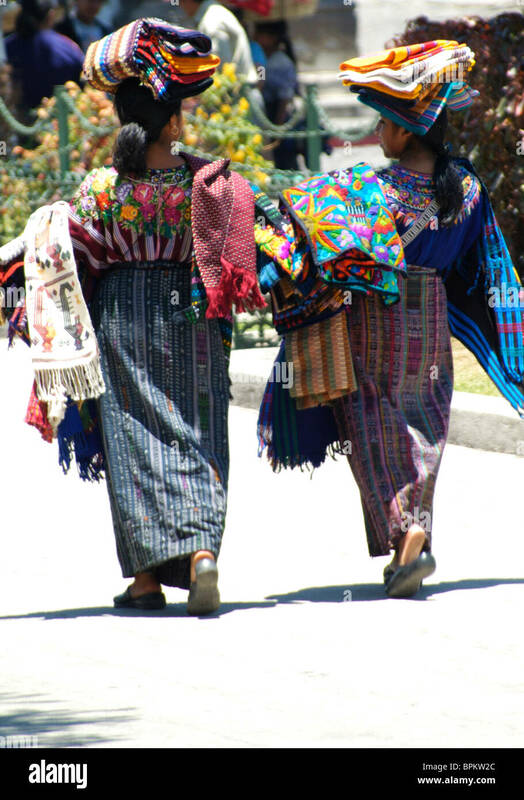 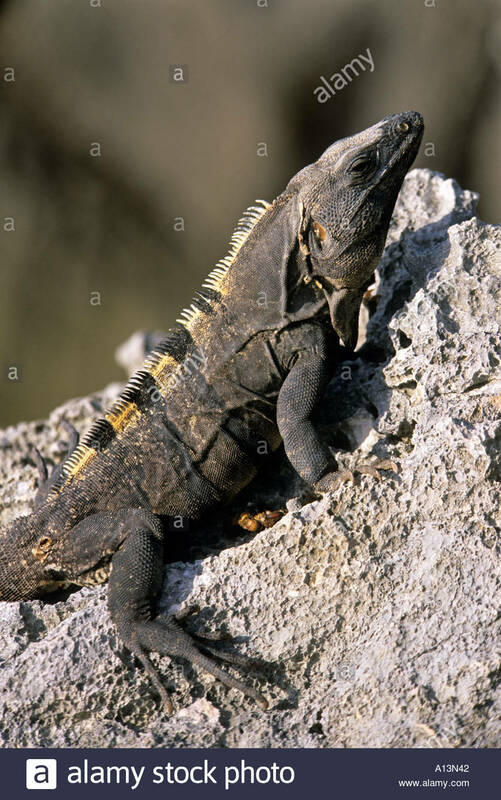 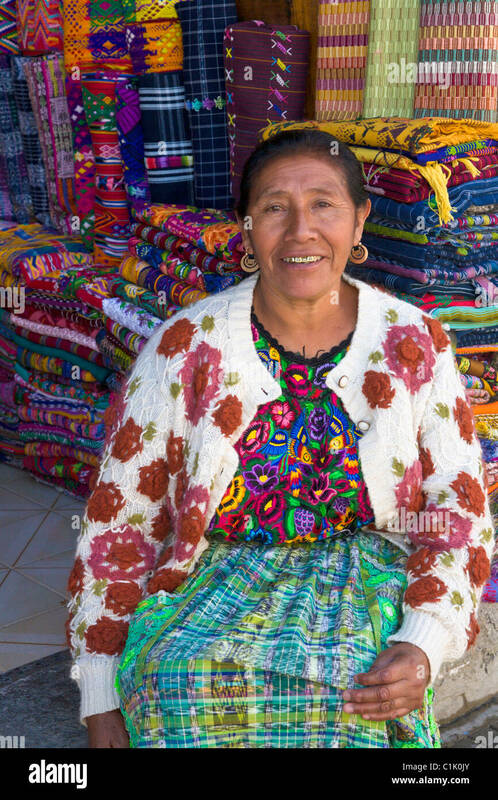 Mexico, State of Yucatan. 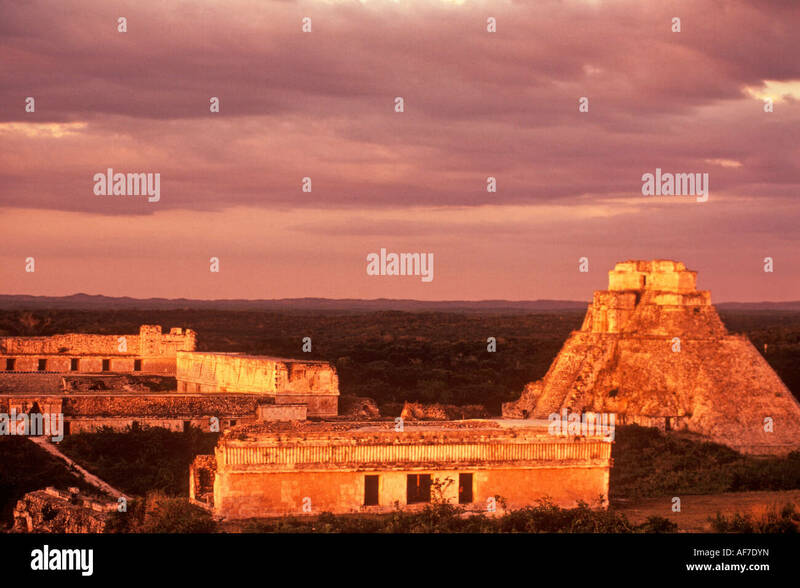 Mayan Ruins of Uxmal. 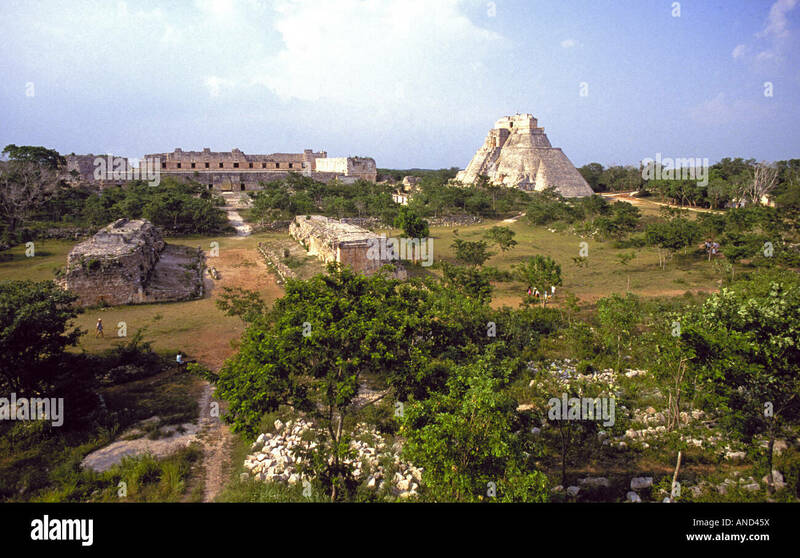 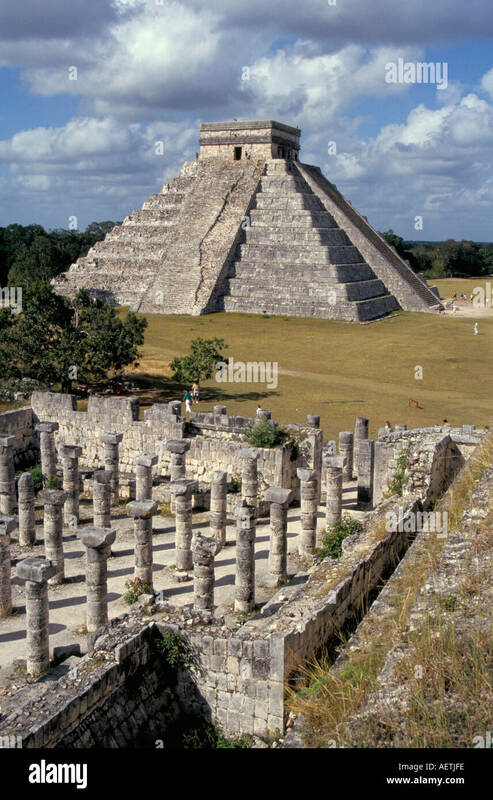 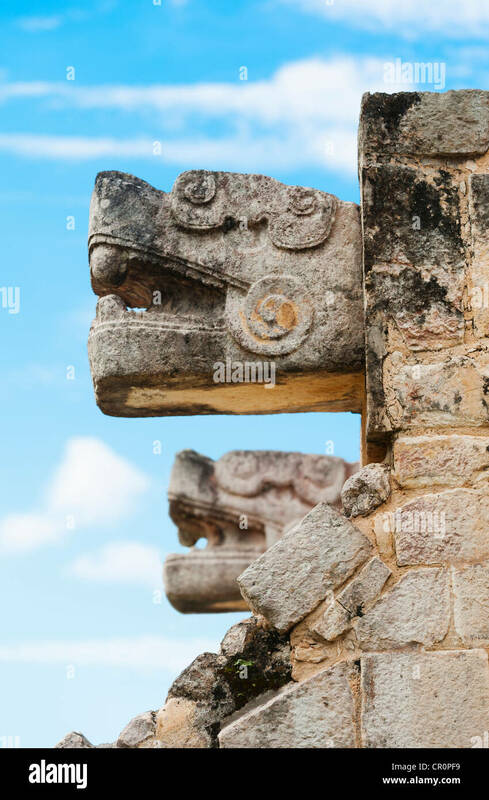 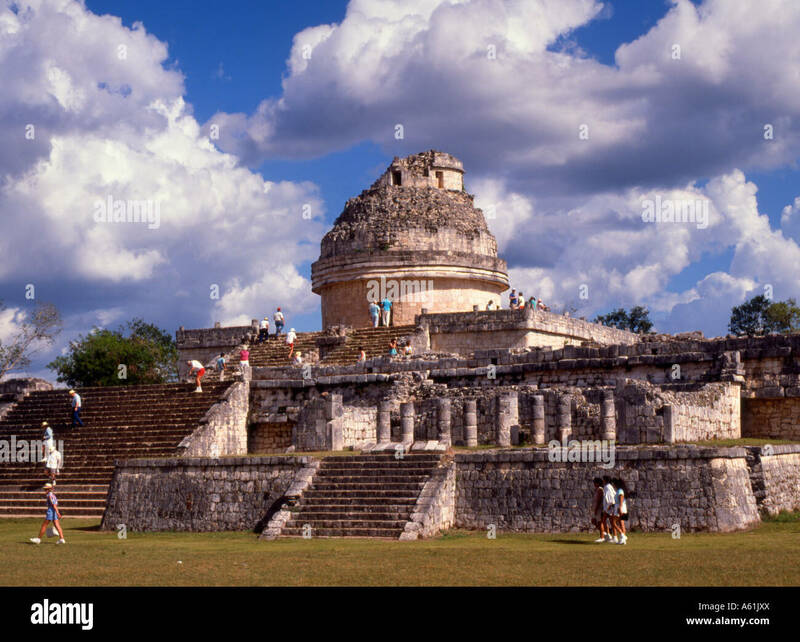 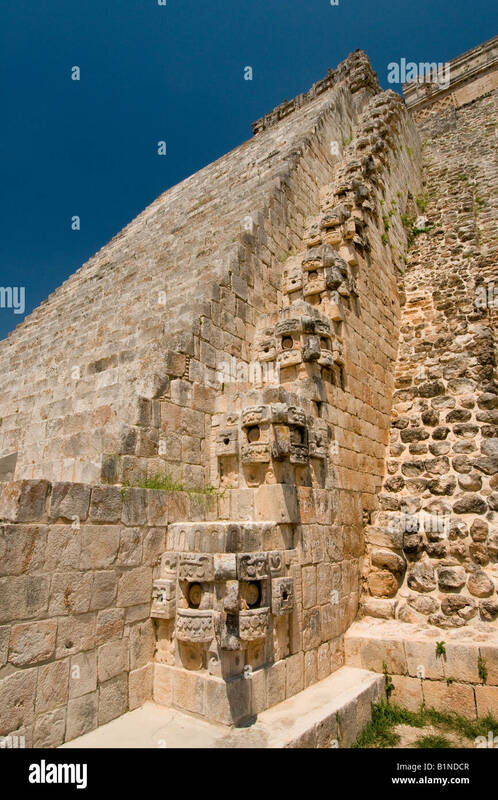 The late-Classic Maya site of Uxmal in the Yucatan dates from before the 10th century AD and is one of the most complex and harmonious expressions of Puuc architecture.